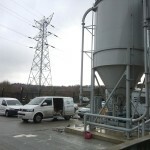 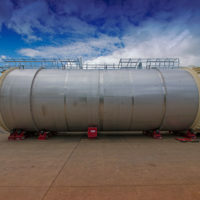 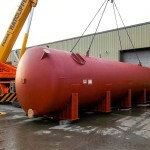 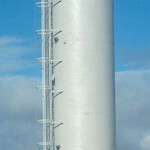 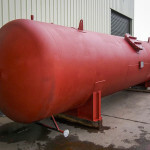 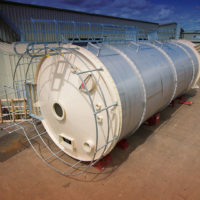 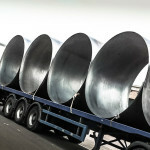 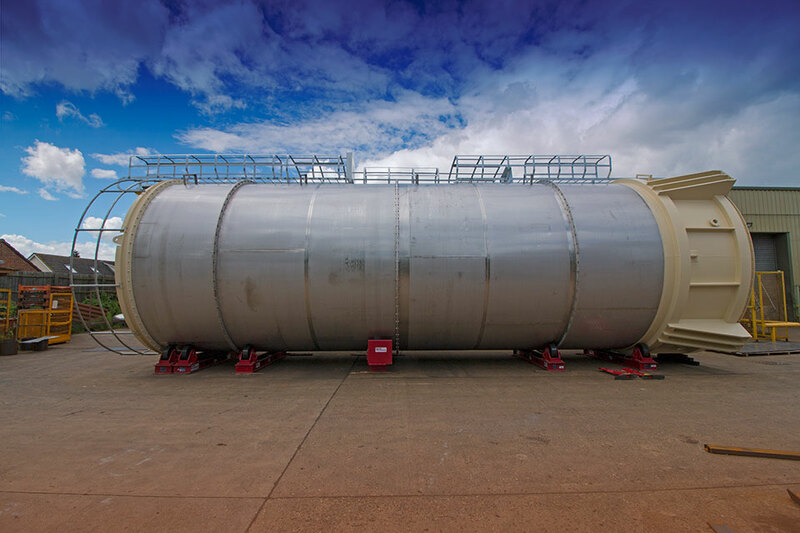 Spirotech-SRD provide a wide range of storage tanks and silos, designed and fabricated to exacting industry standards. 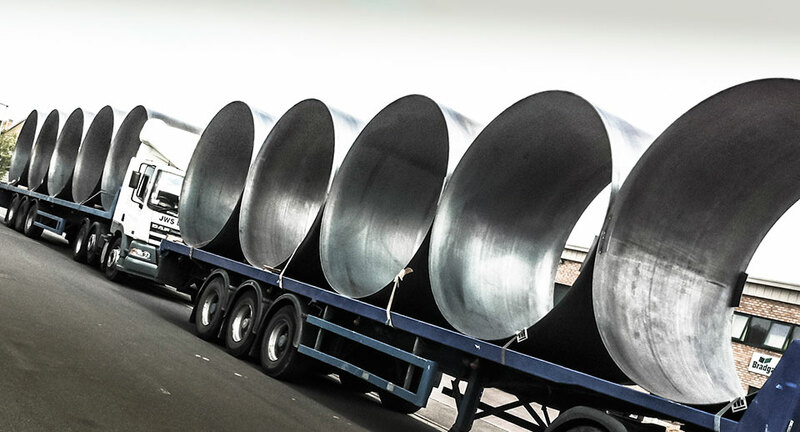 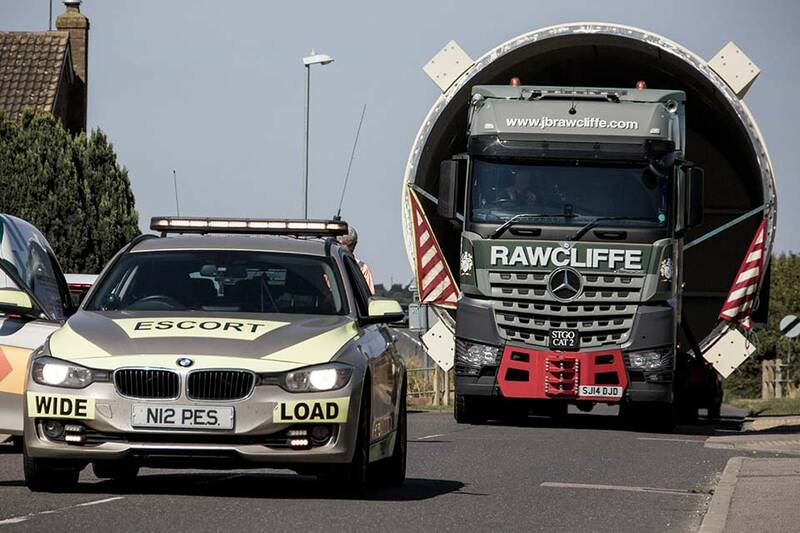 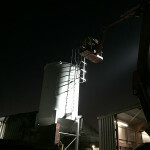 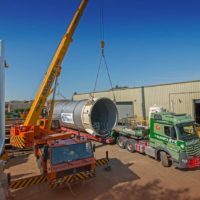 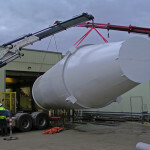 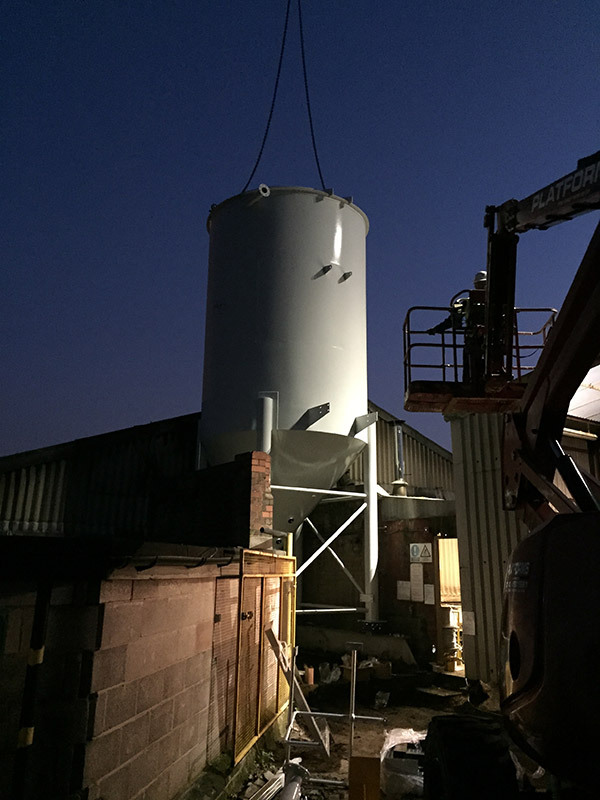 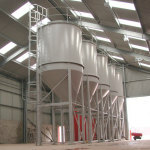 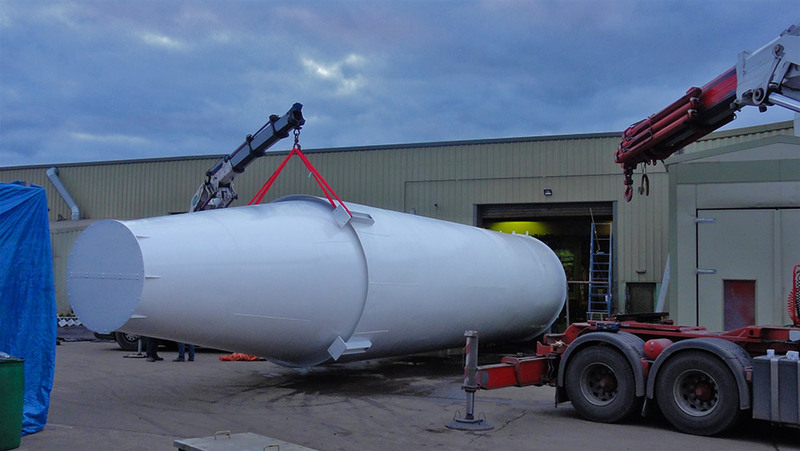 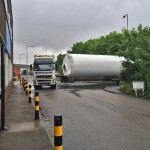 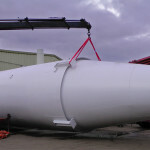 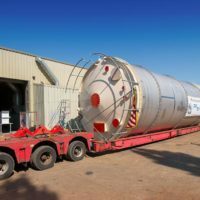 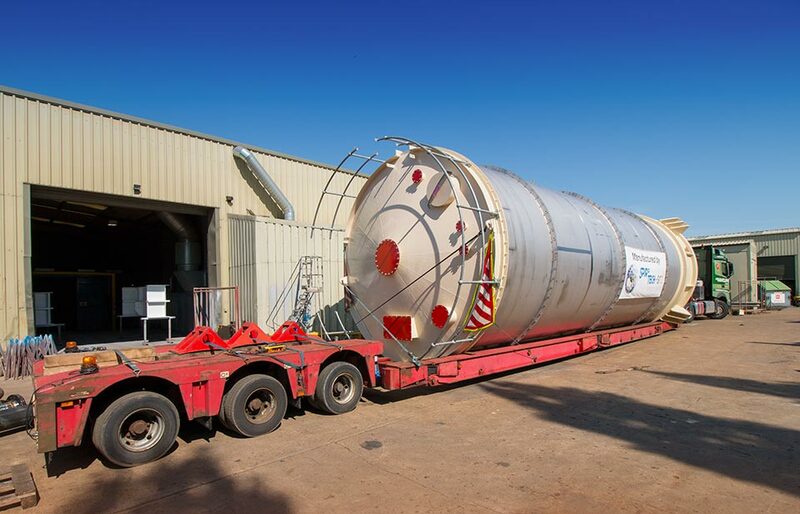 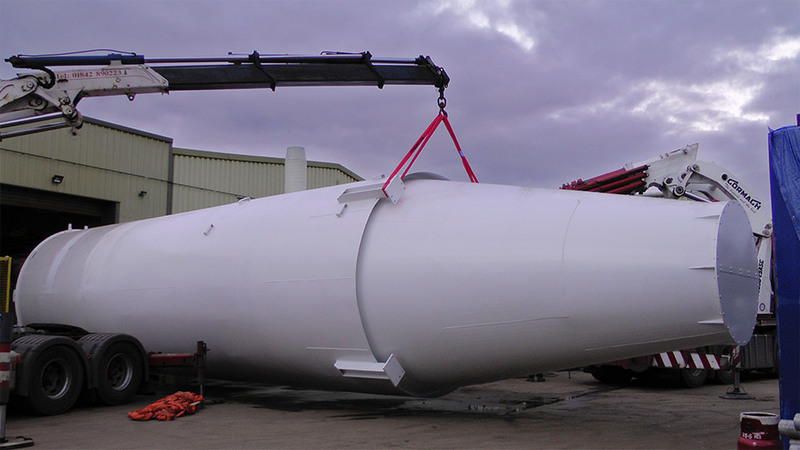 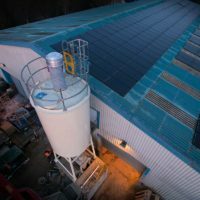 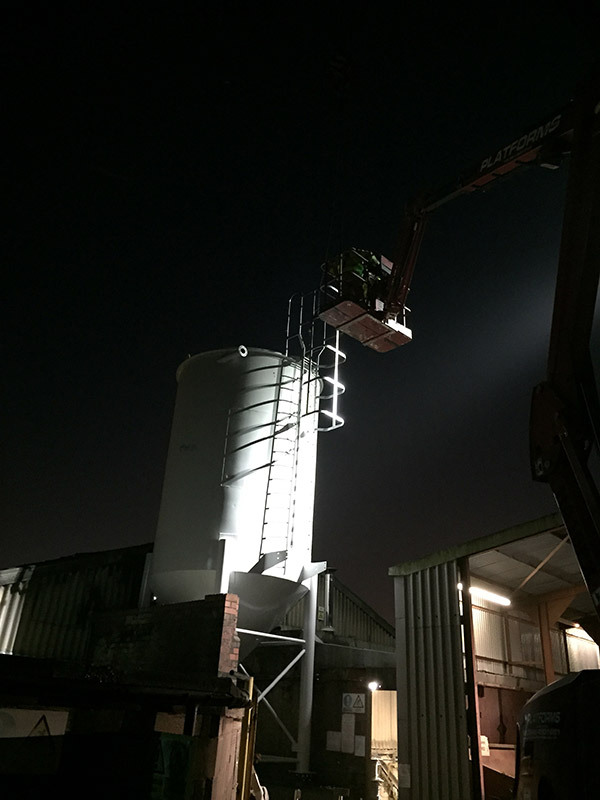 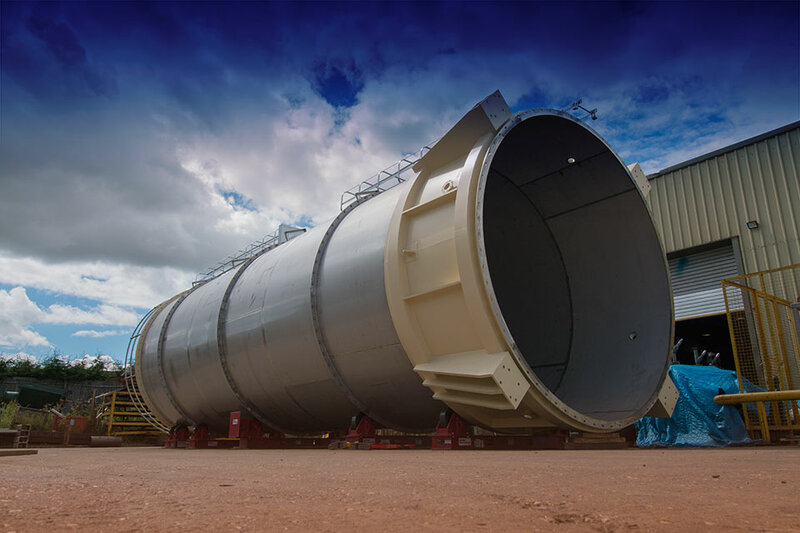 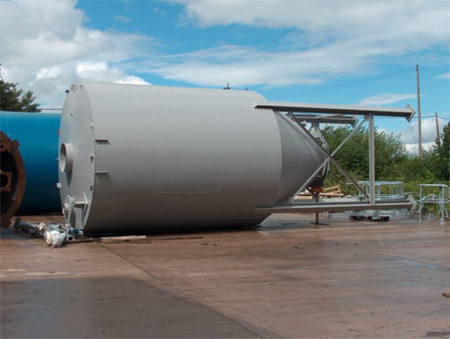 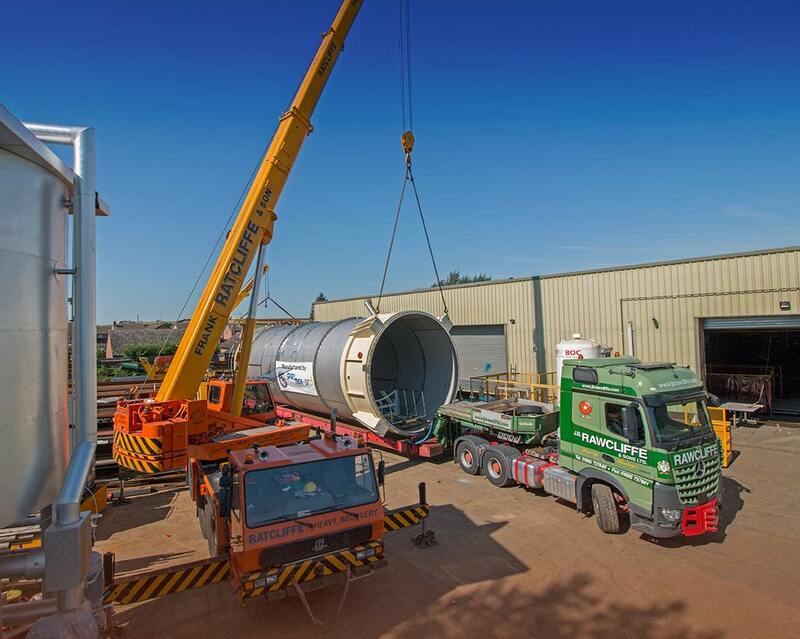 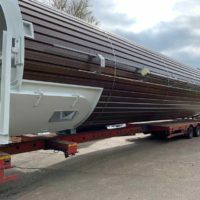 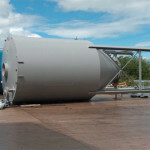 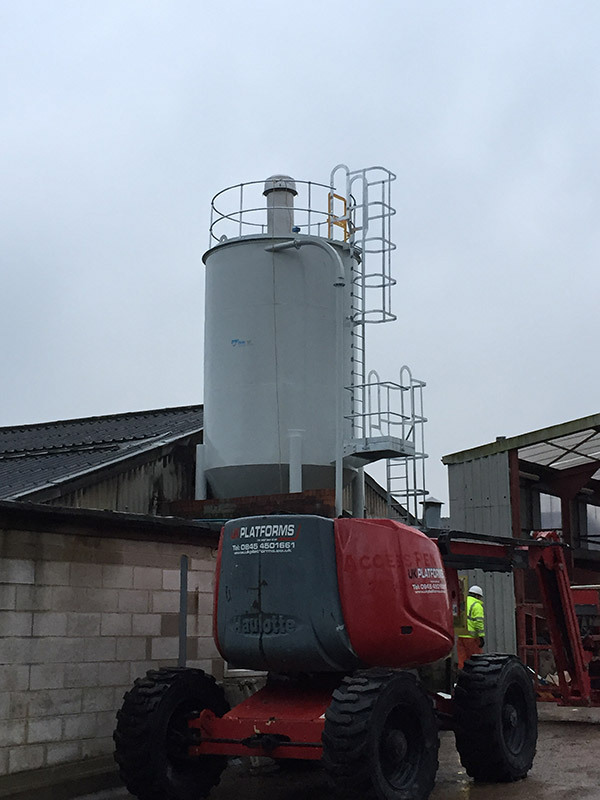 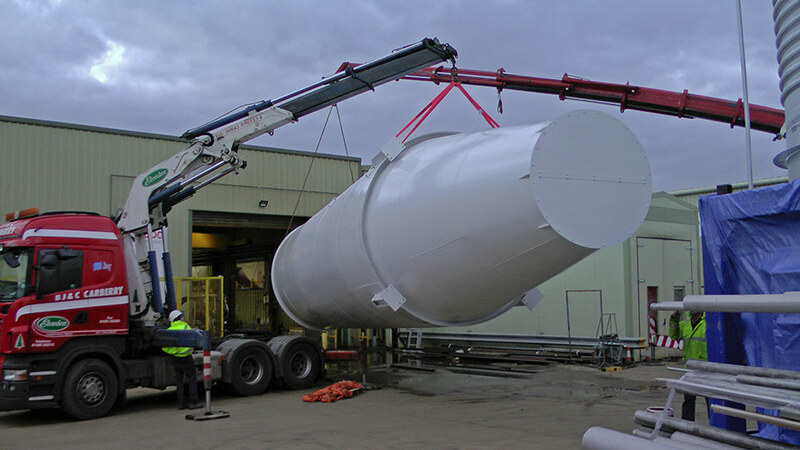 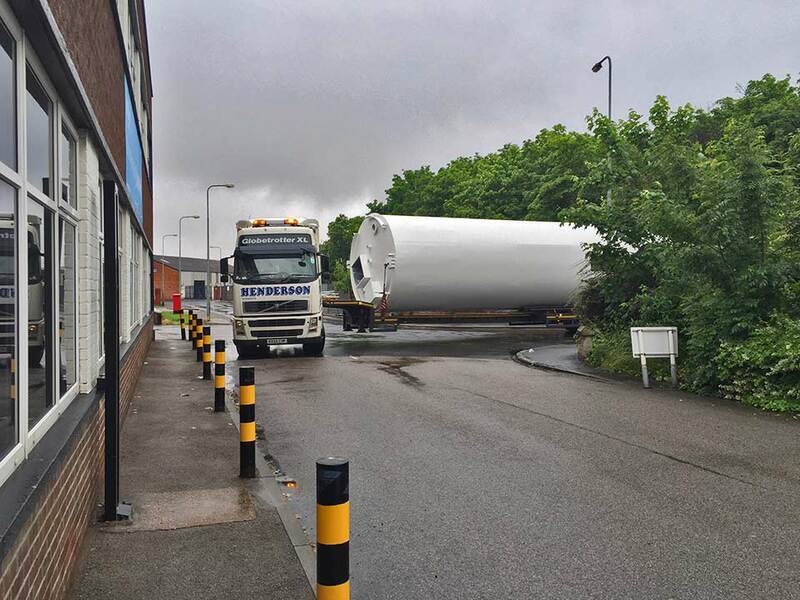 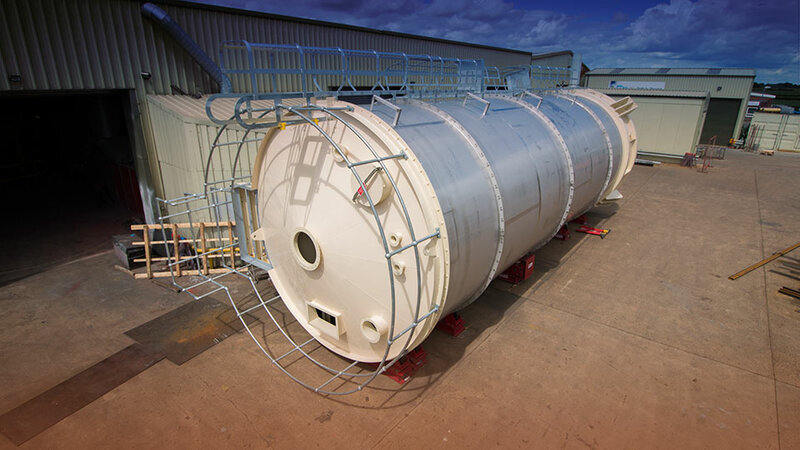 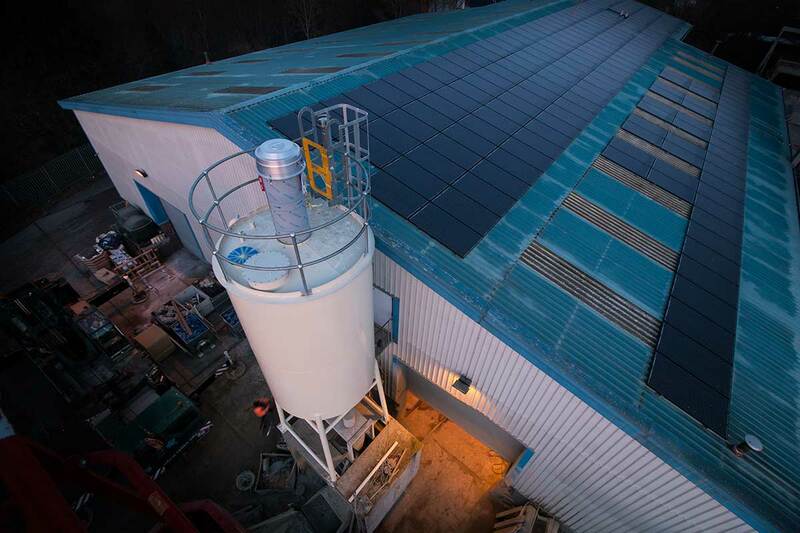 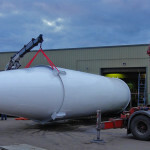 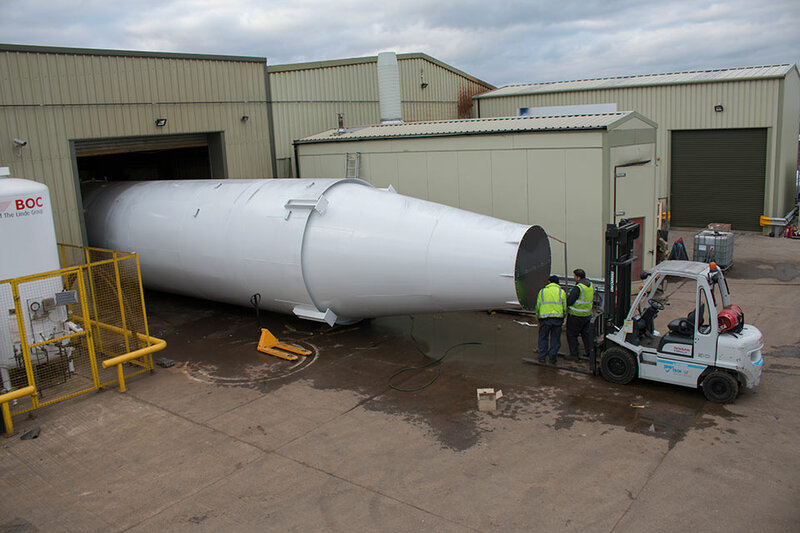 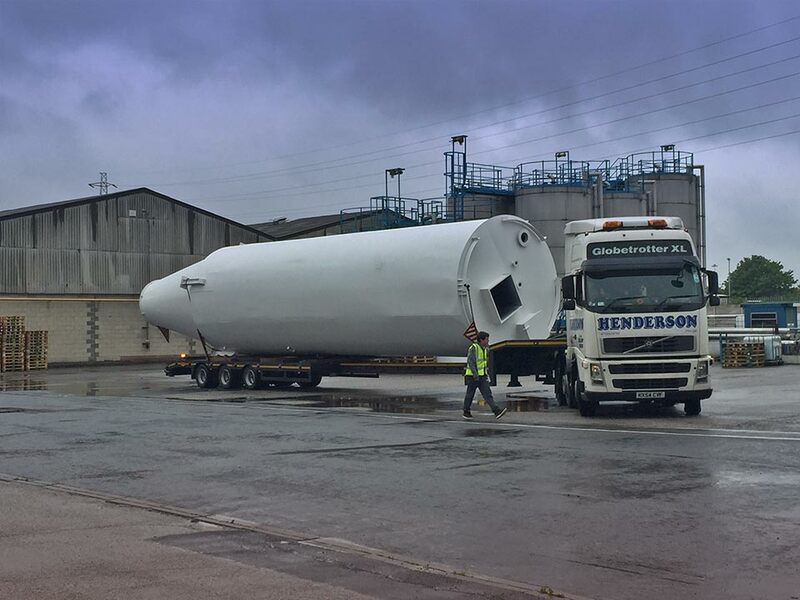 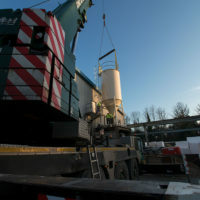 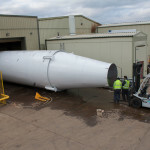 We design and build storage silos in-house up to four metres in diameter and up to 14 metres in length. 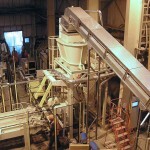 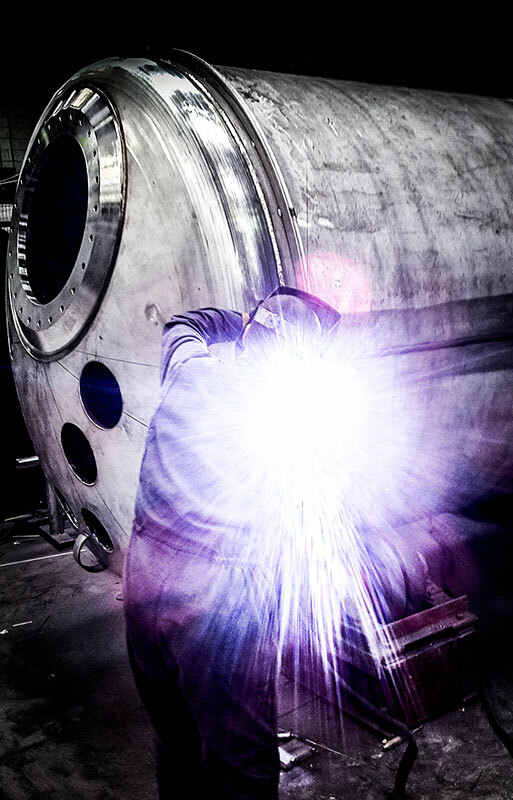 Our advanced manufacturing and design systems ensure accurate and high quality construction at all times. 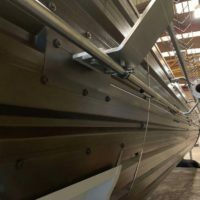 By manufacturing in-house this reduces disruption to your day-to-day operations and keeps site installation time to a minimum. 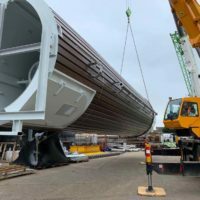 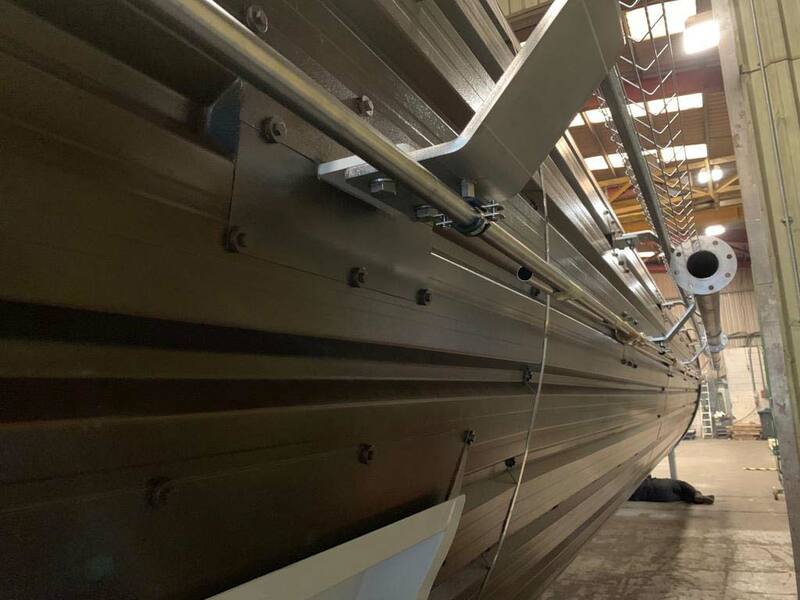 Our highly skilled design and installations team will ensure your project, no matter how large or small, will progress to completion on time and within the required budgets. 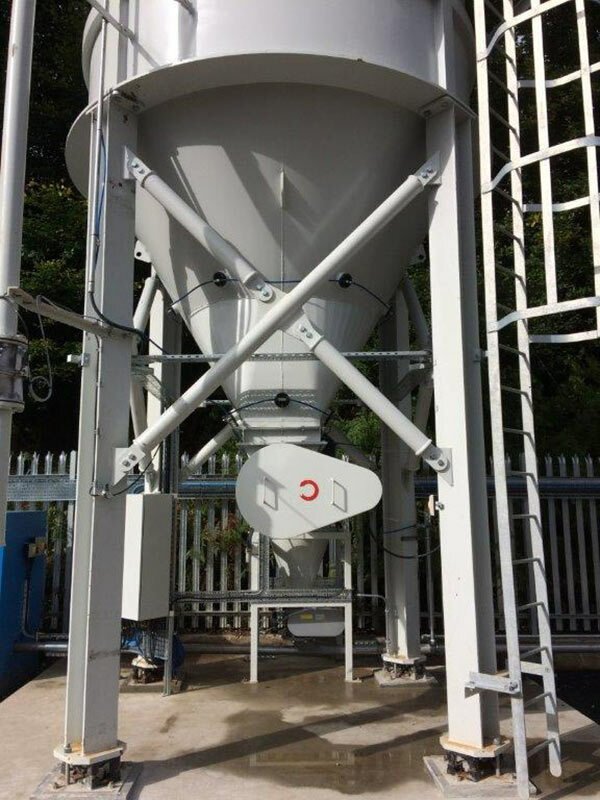 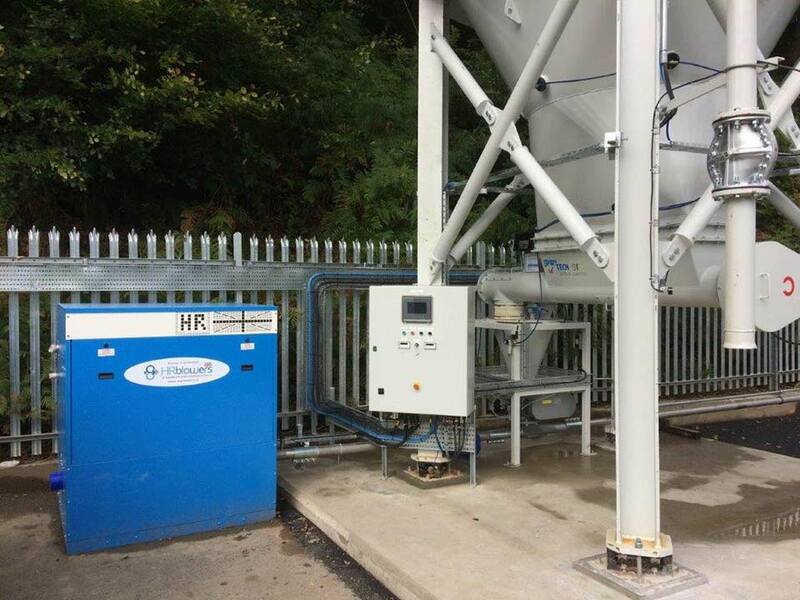 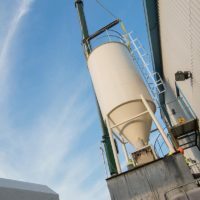 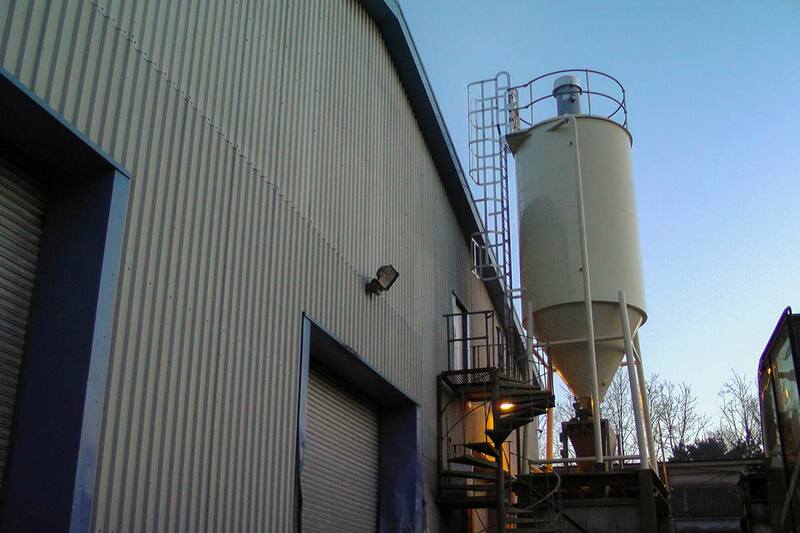 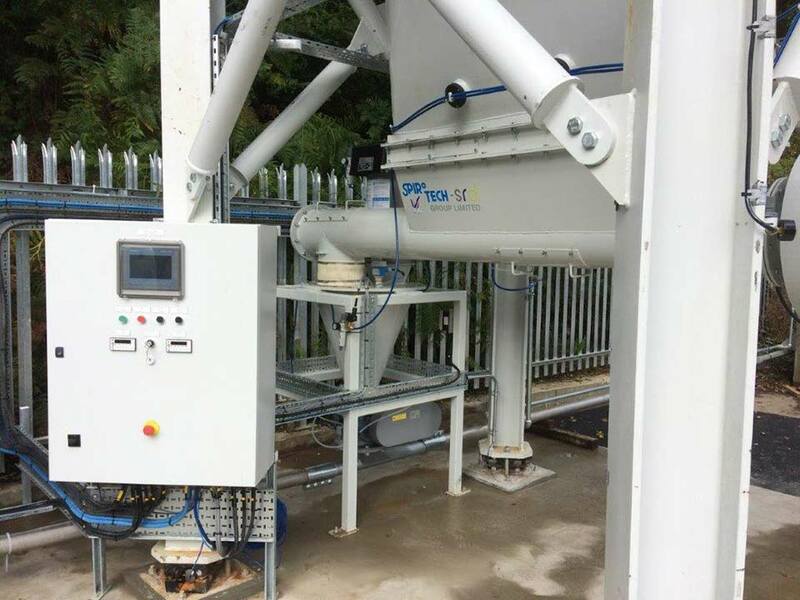 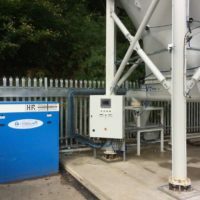 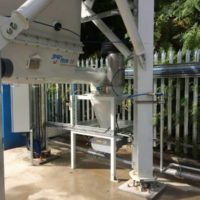 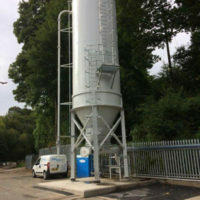 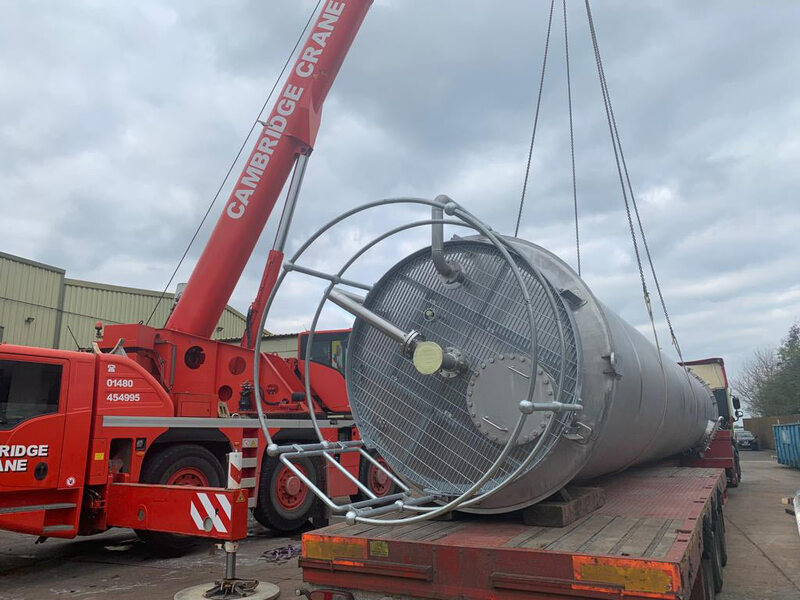 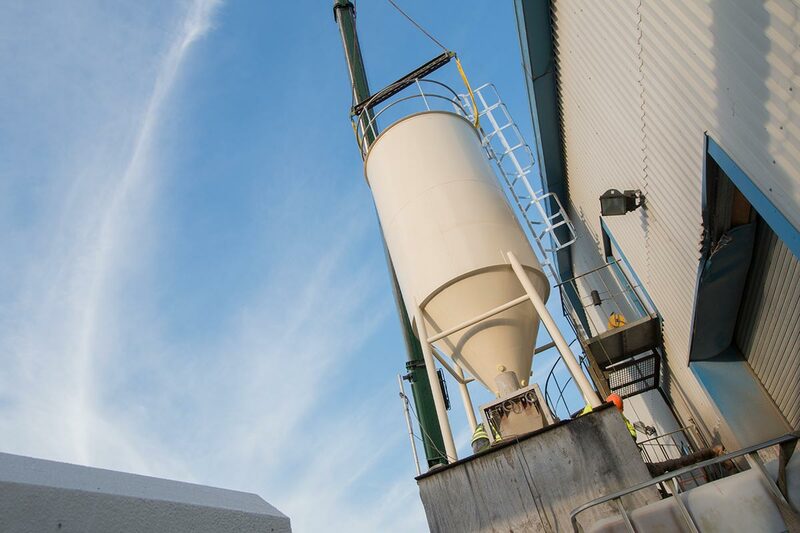 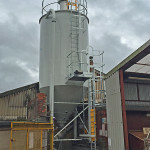 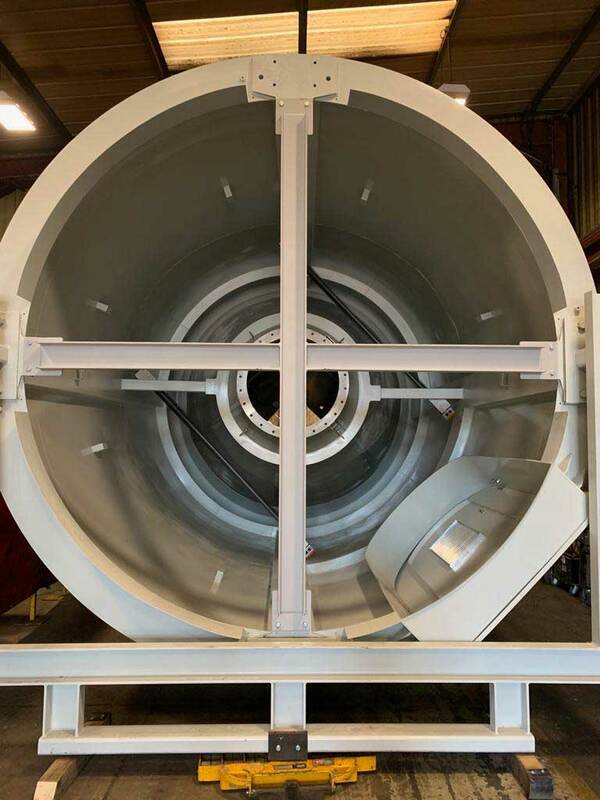 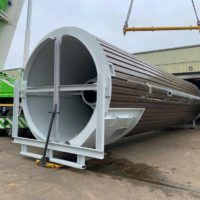 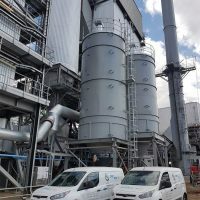 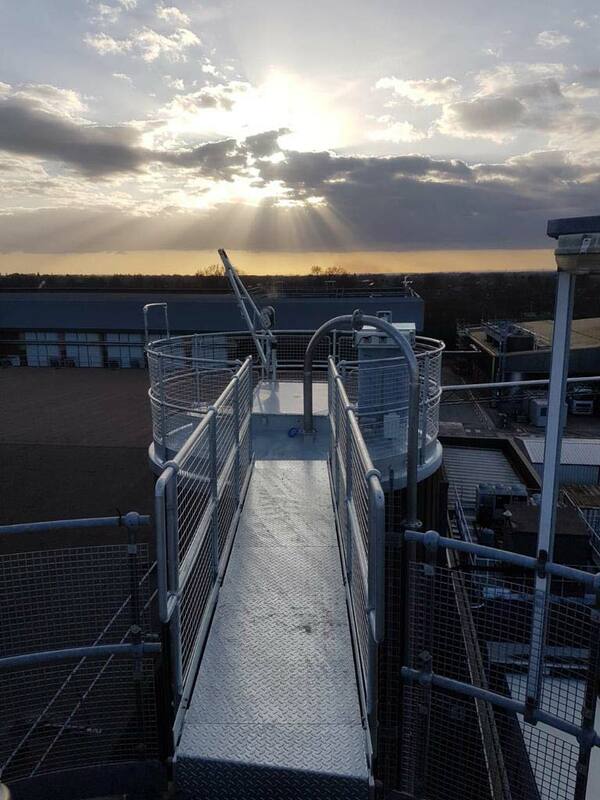 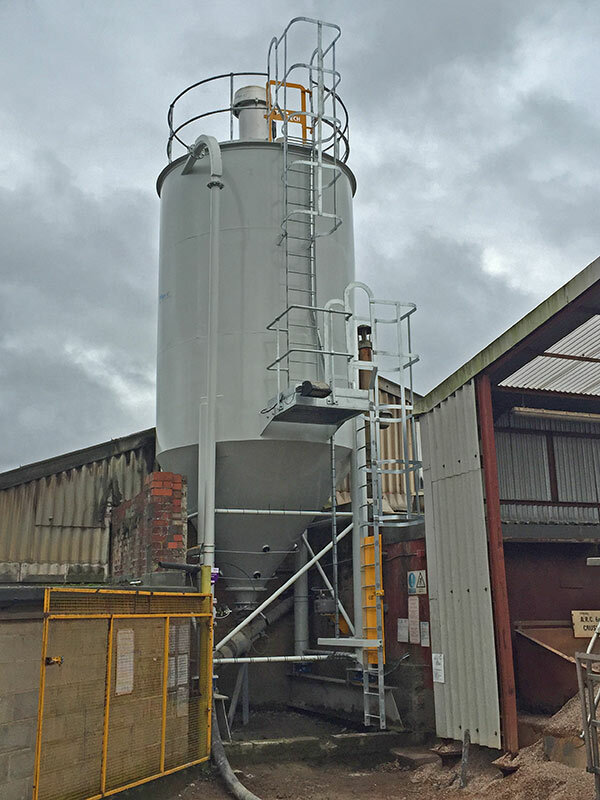 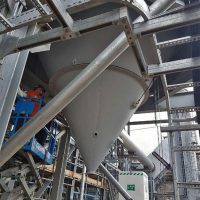 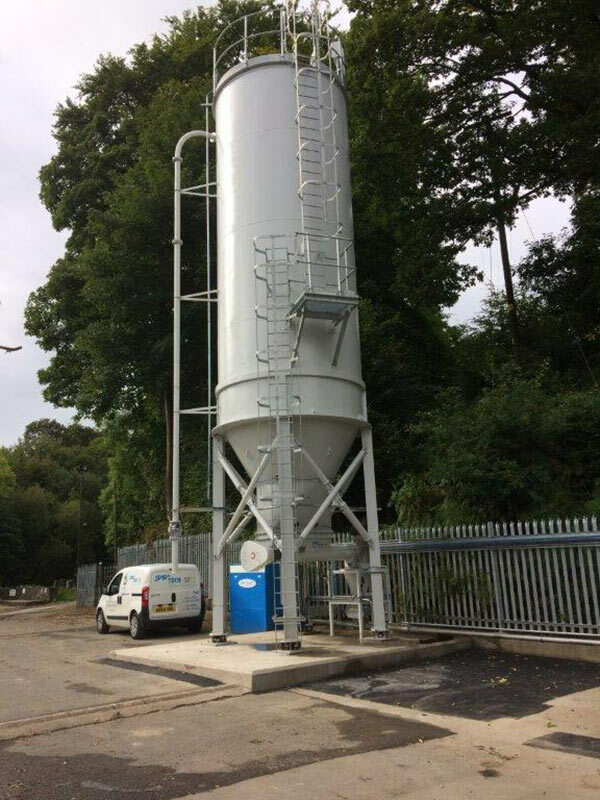 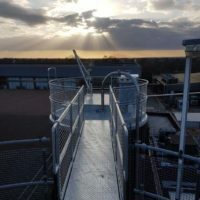 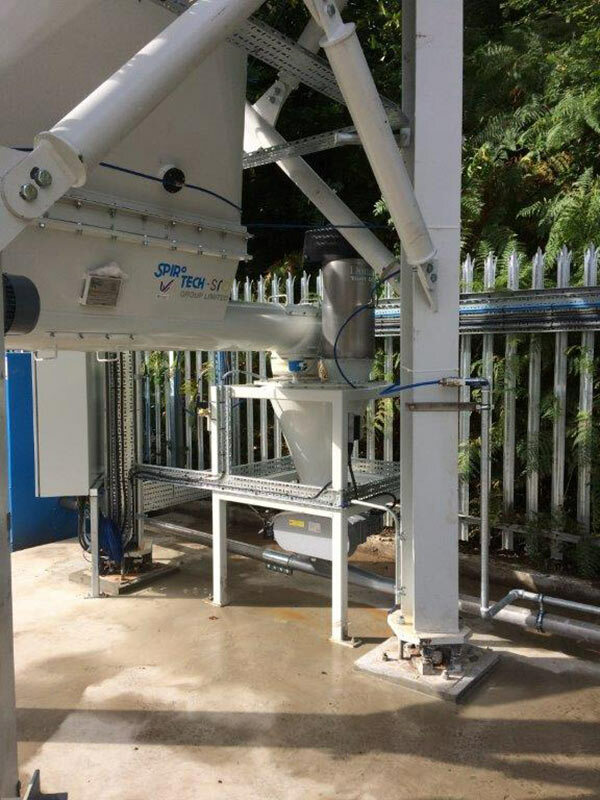 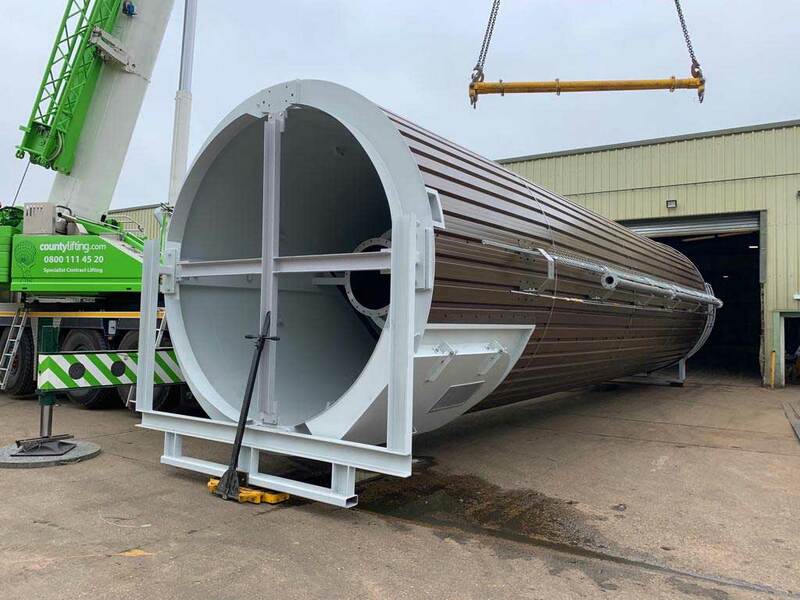 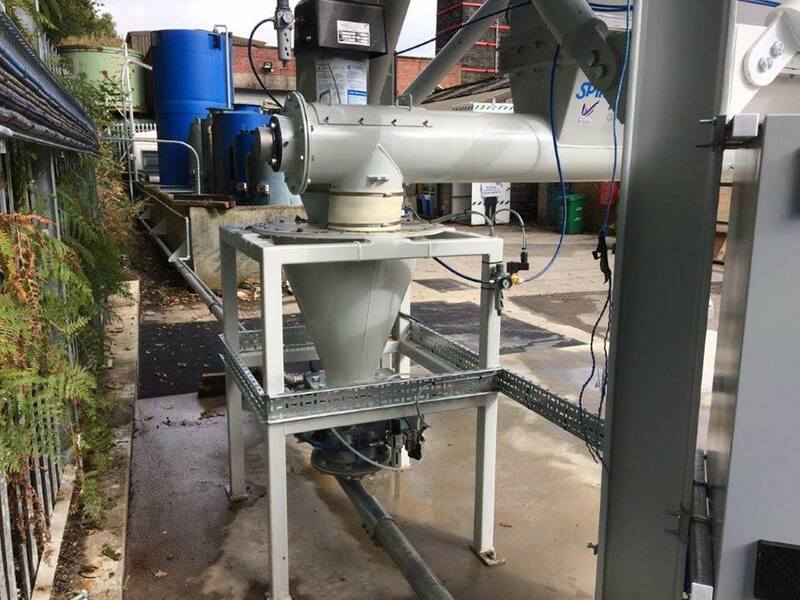 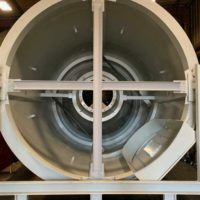 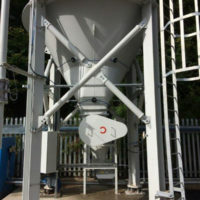 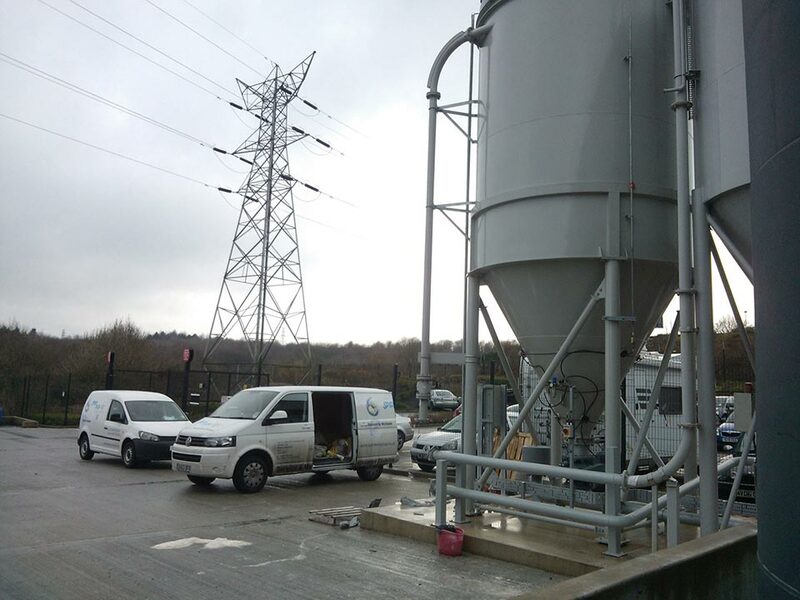 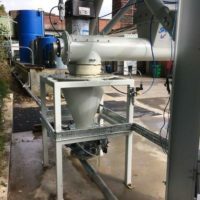 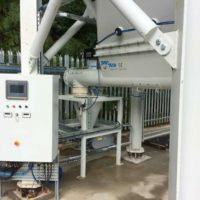 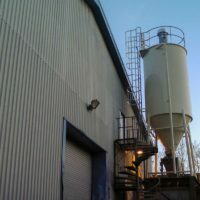 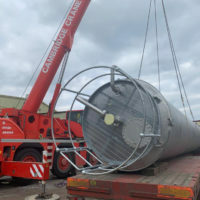 We can provide a full turnkey solution for all your silo storage requirements for powder and granular materials including filter systems, level systems and weighing systems. 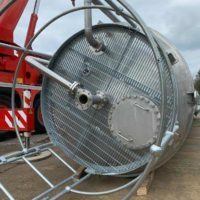 We also have a full range of silo safety protection options at our disposal which also include ground testing systems during tanker filling. 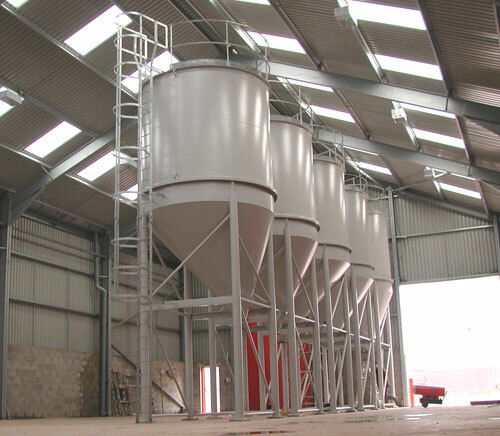 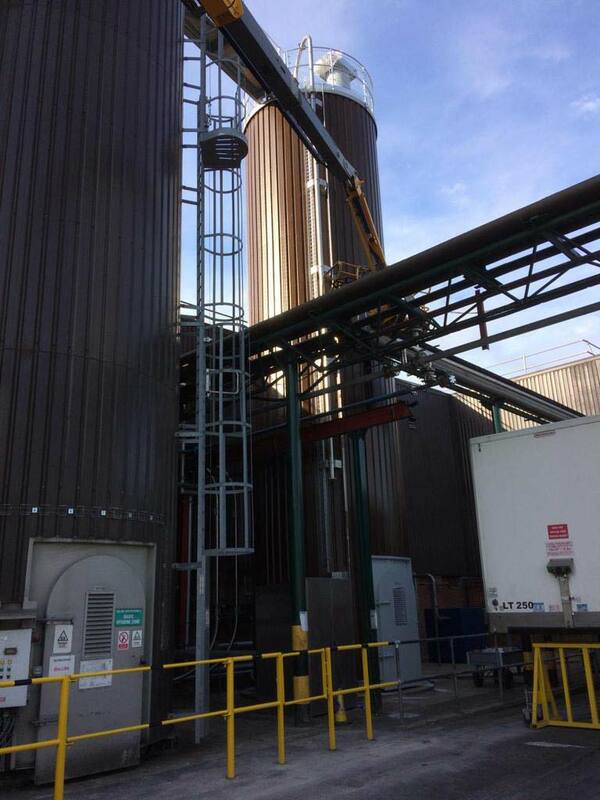 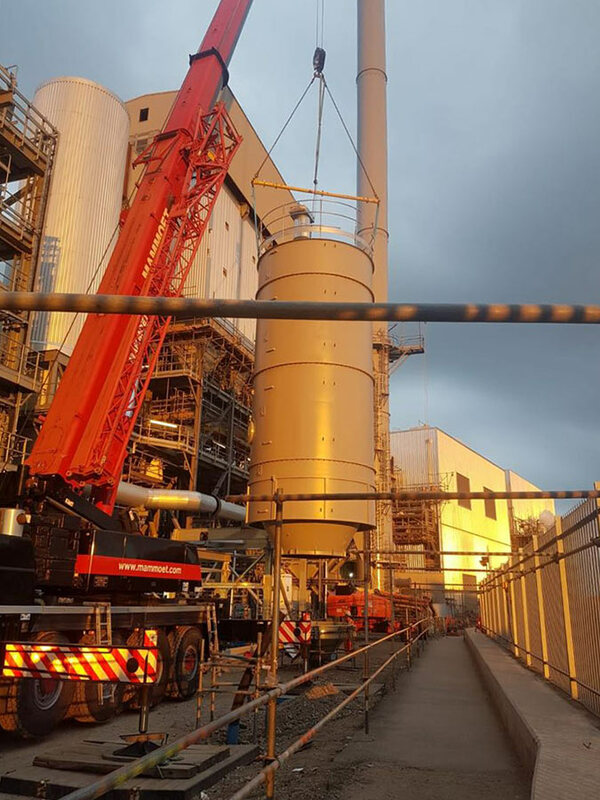 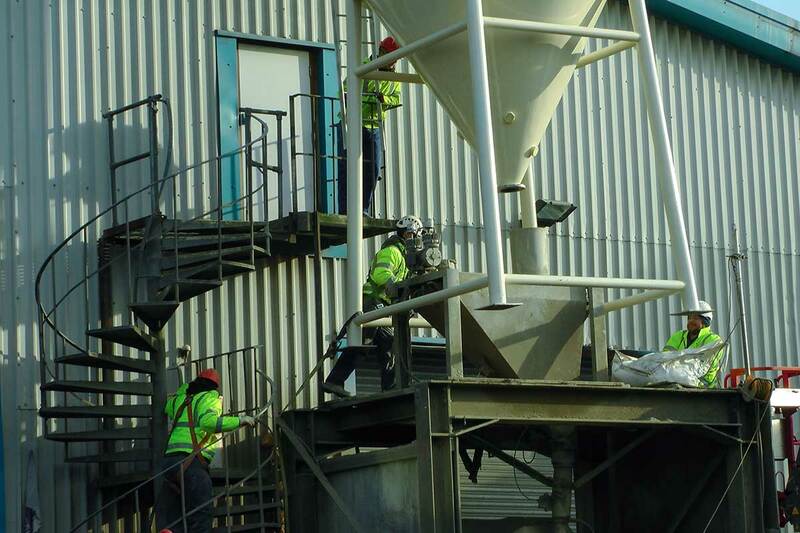 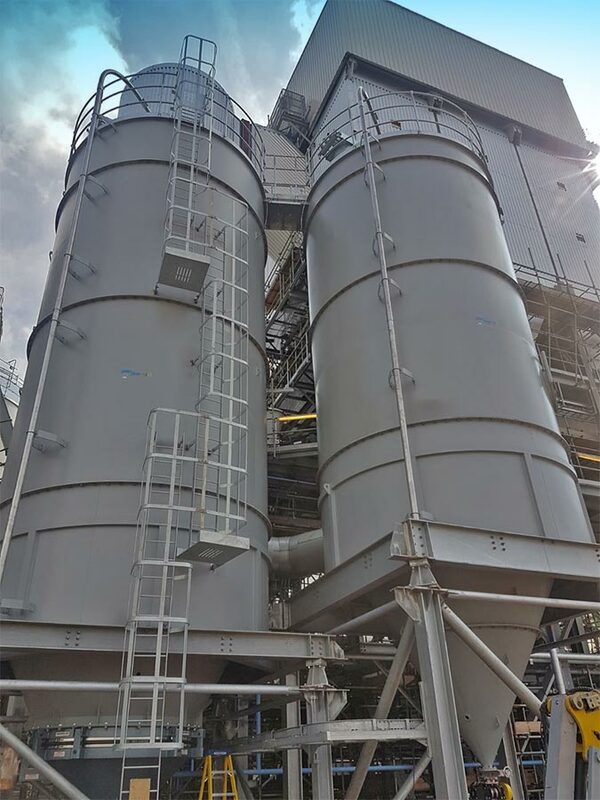 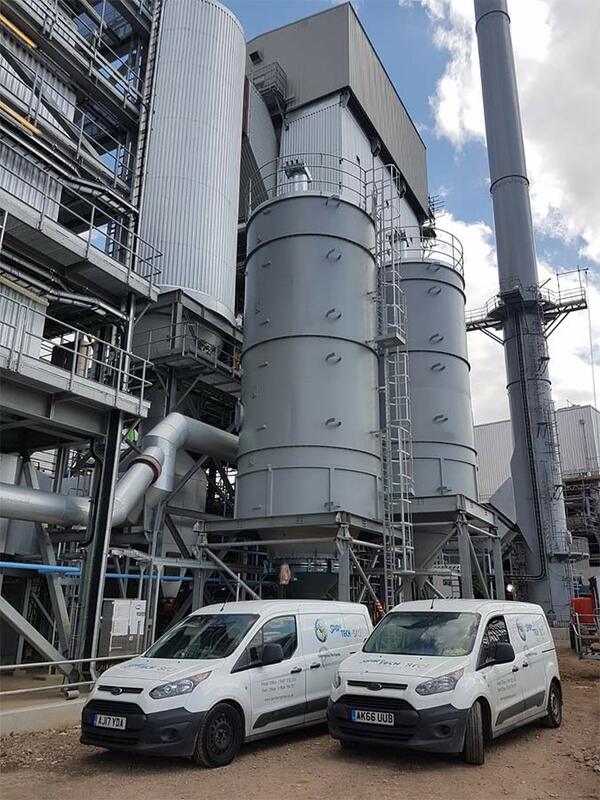 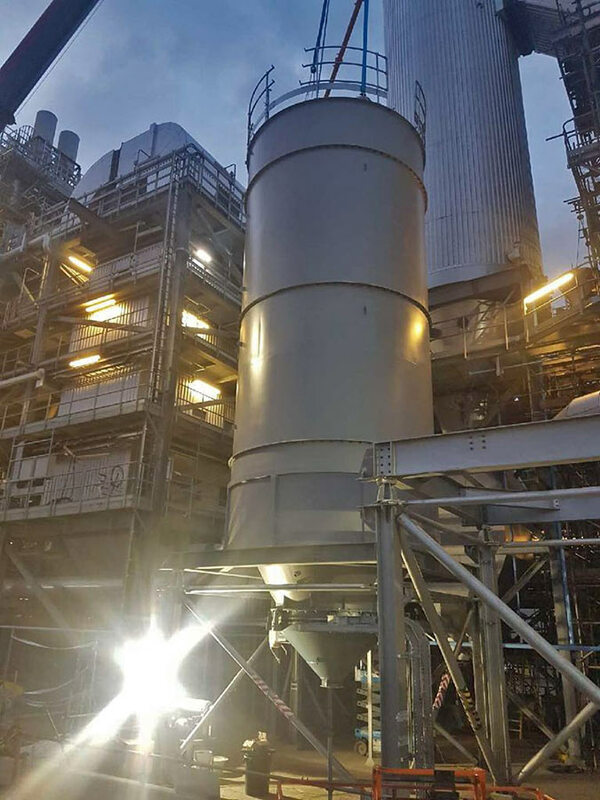 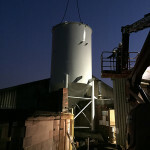 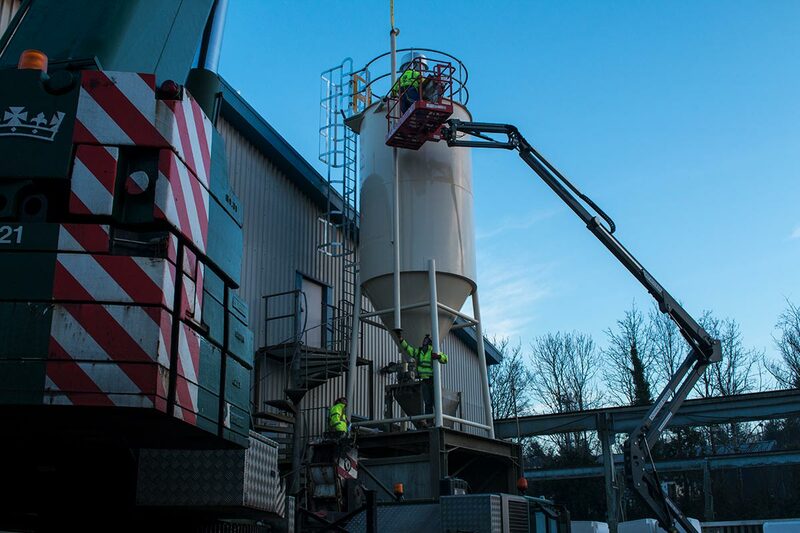 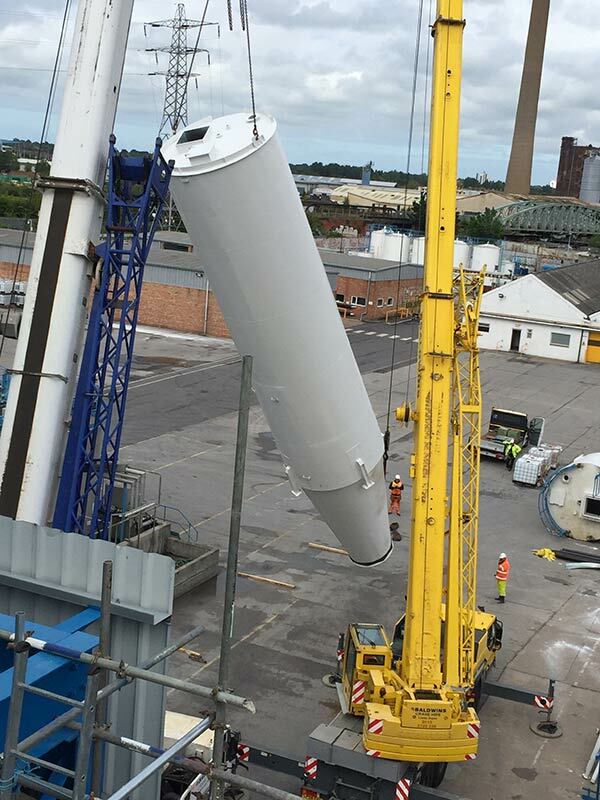 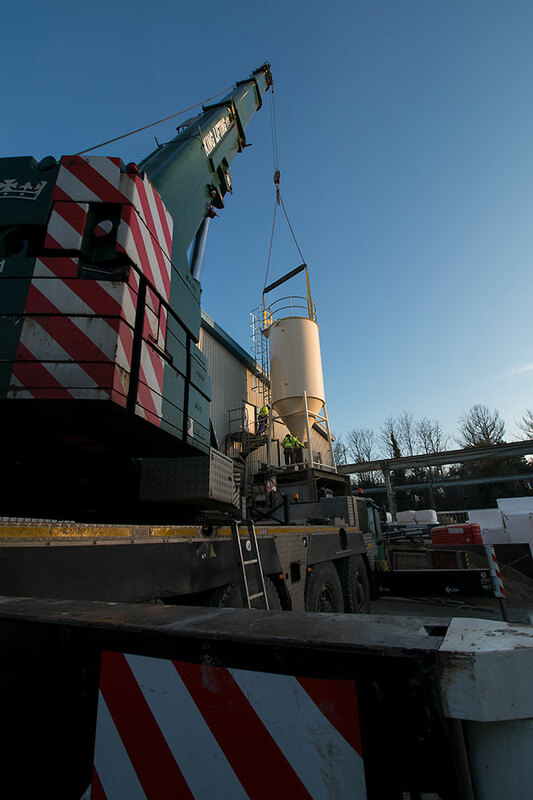 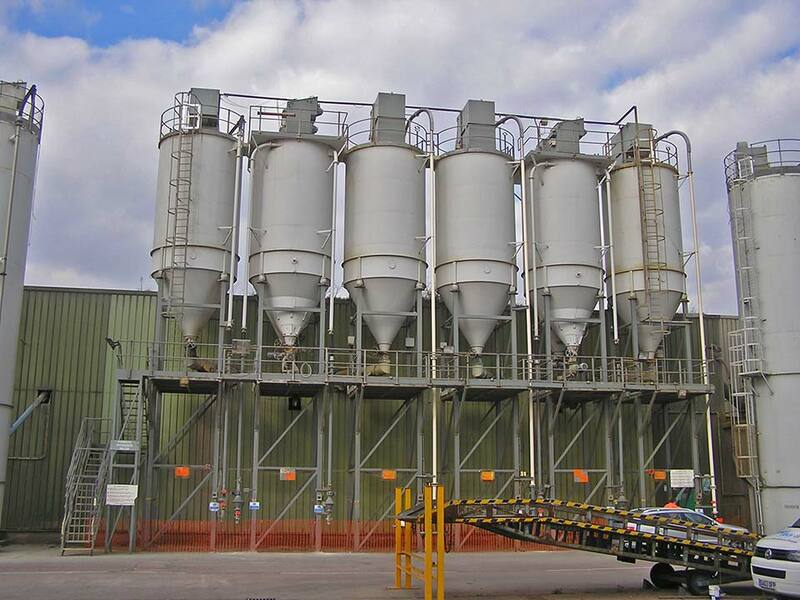 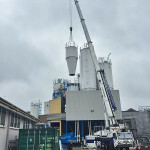 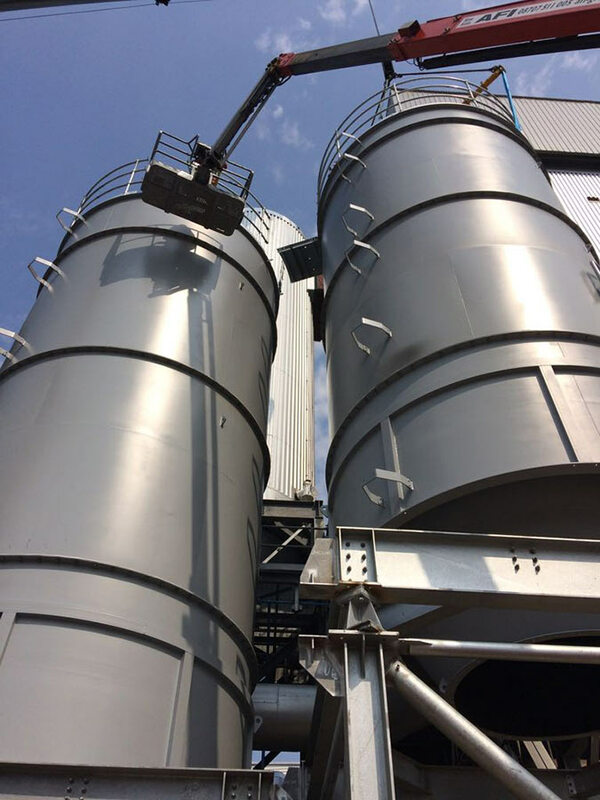 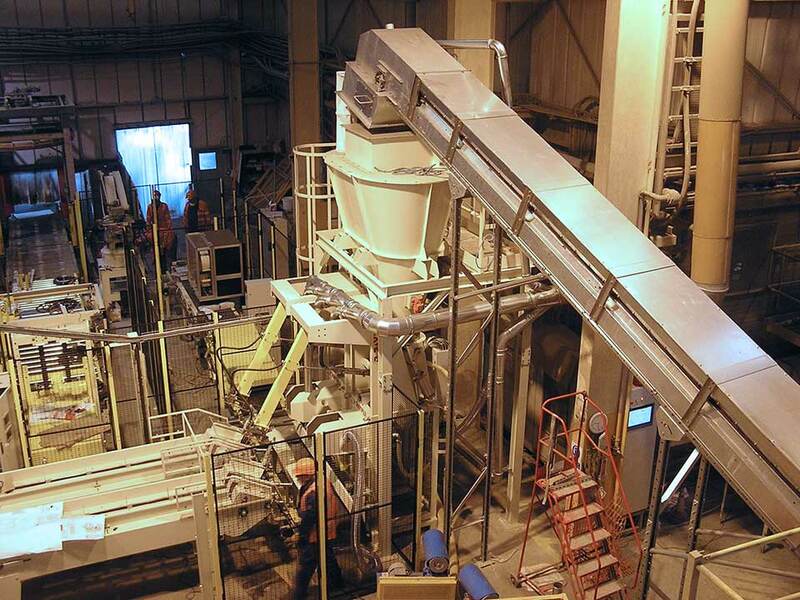 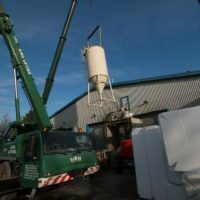 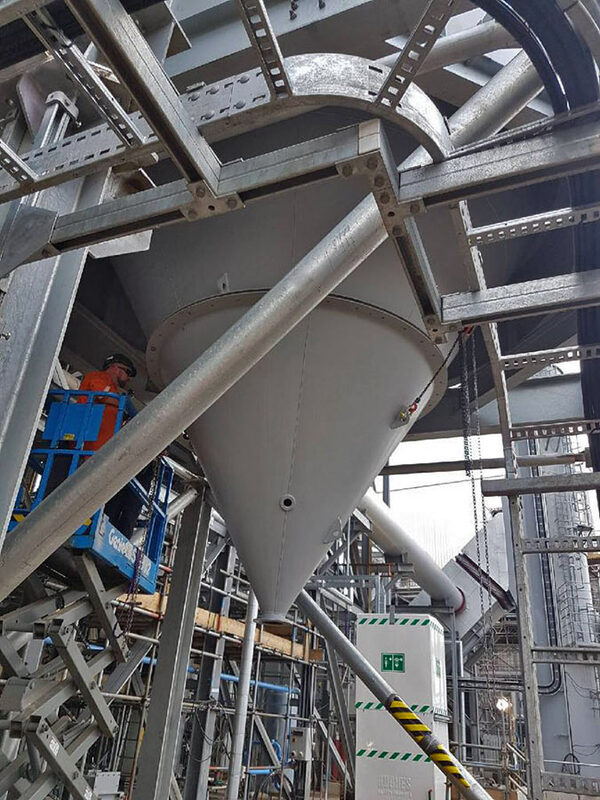 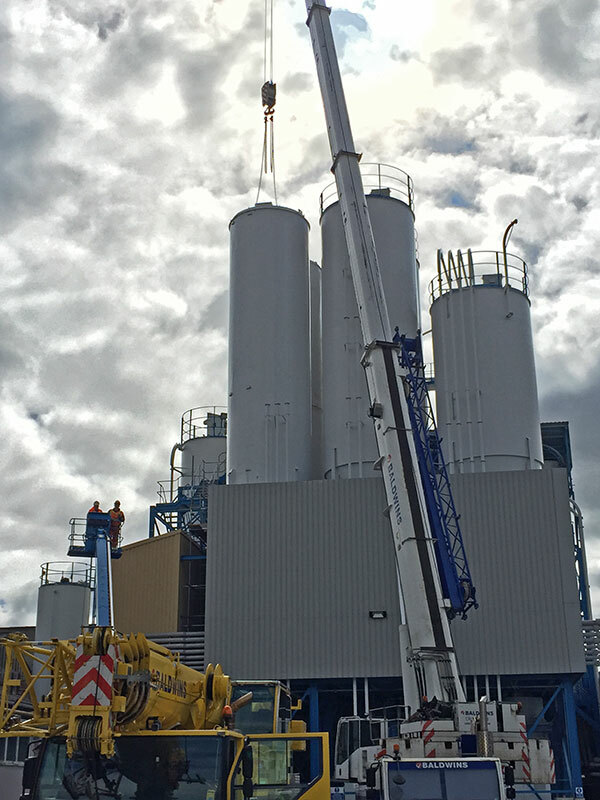 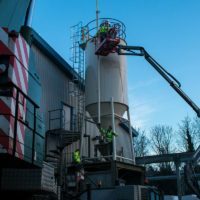 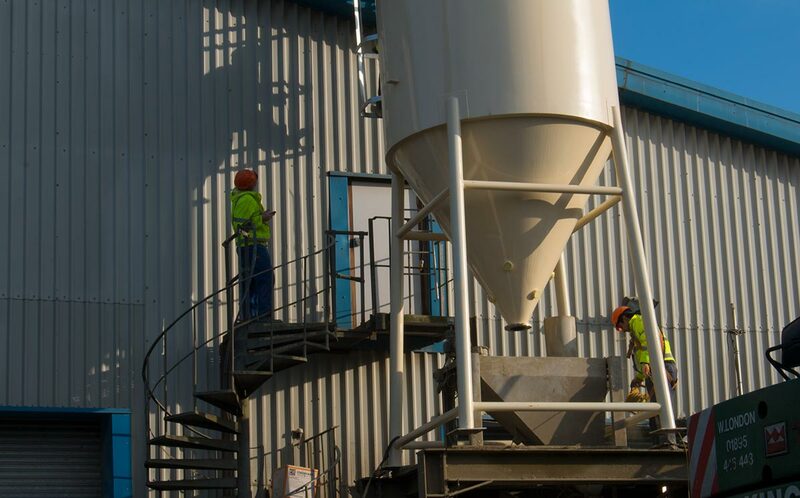 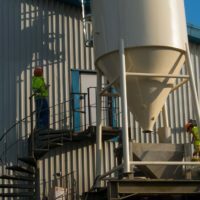 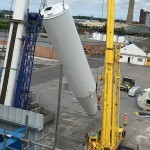 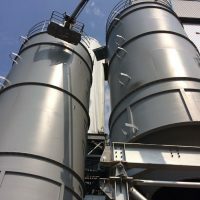 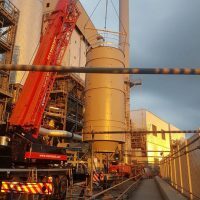 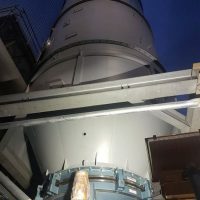 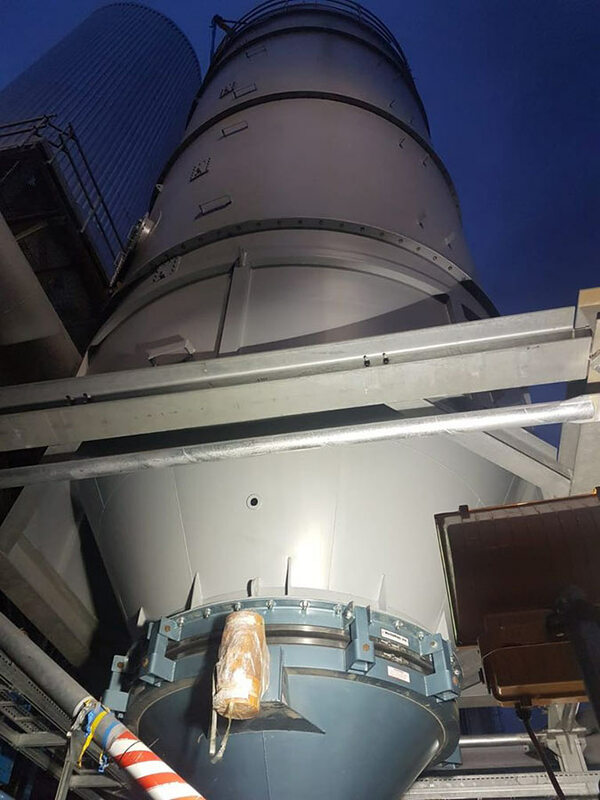 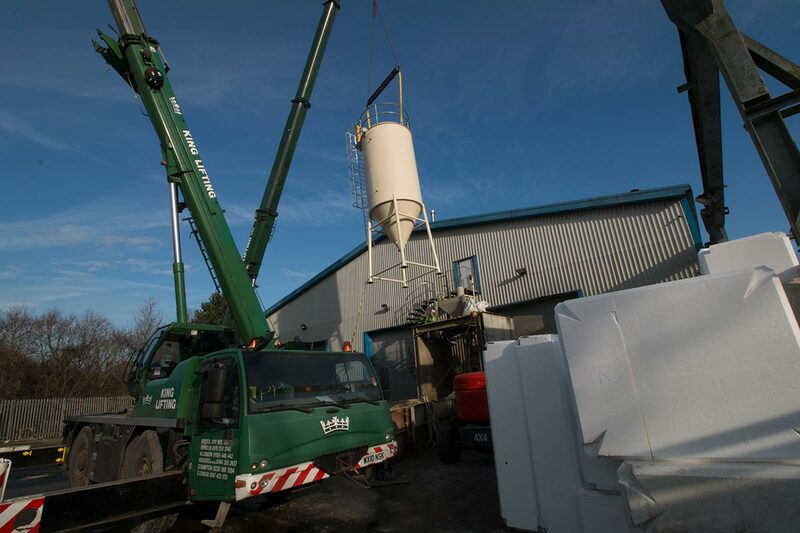 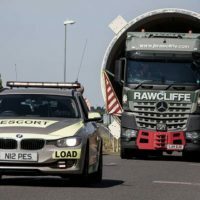 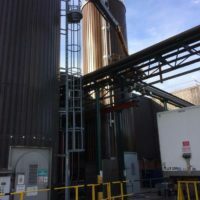 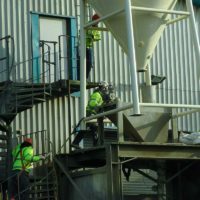 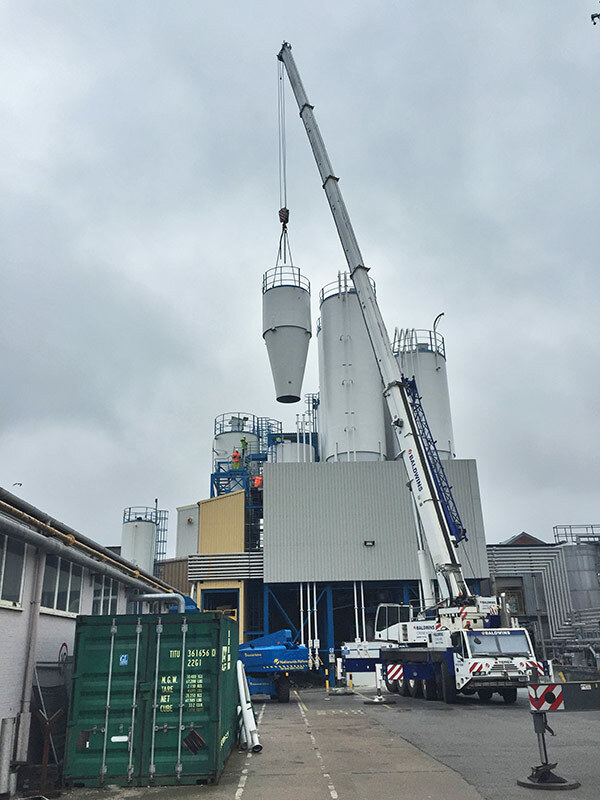 Whether it’s a 15 ton cement silo you require or a full lime handling plant system with 100 ton silo storage capacity we have the solution you require. 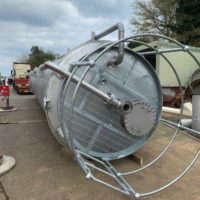 Since none of the equipment we supply is ‘off the shelf’, we offer valuable assistance with sizing and selection to ensure the product you buy matches your application. 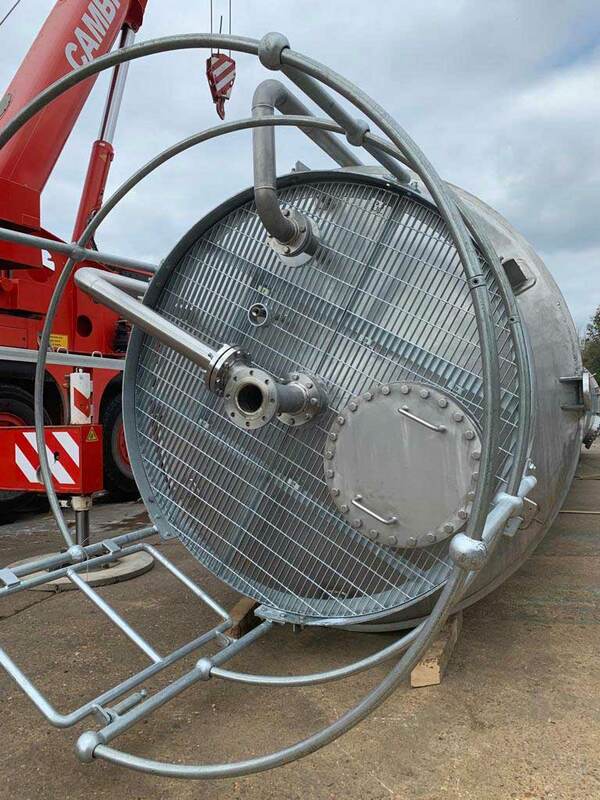 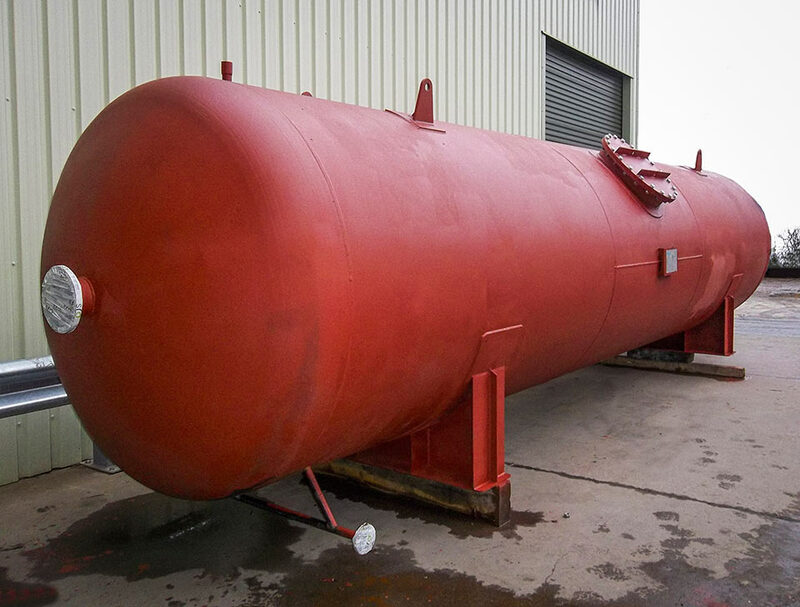 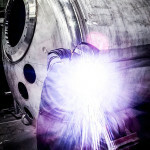 We ensure that the product you buy has the relevant approvals, be it ATEX, PED or ASME. 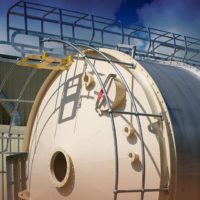 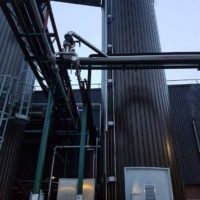 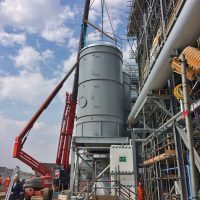 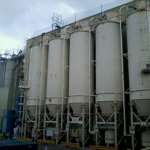 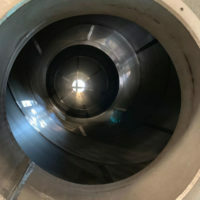 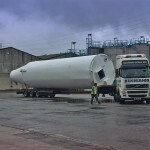 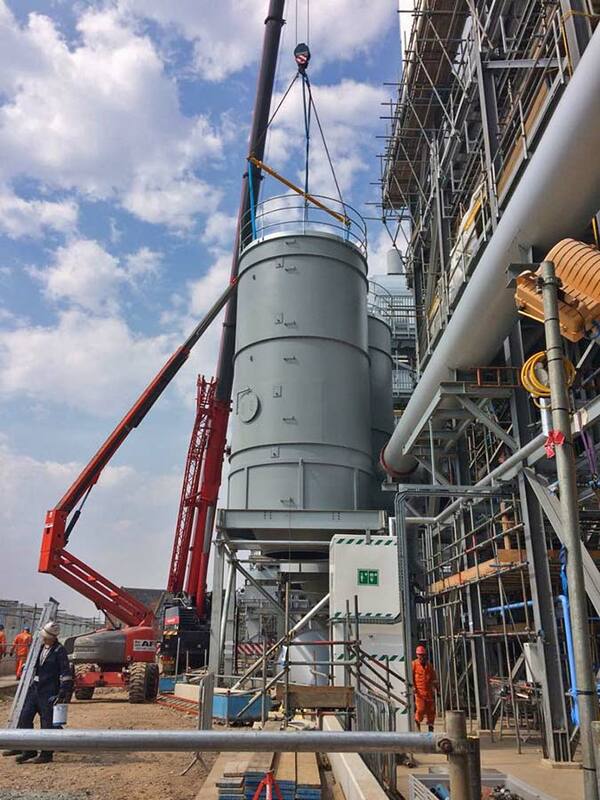 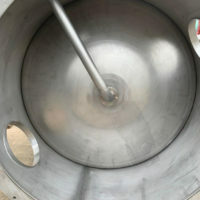 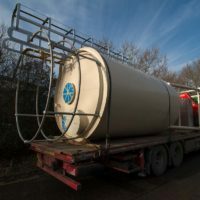 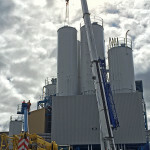 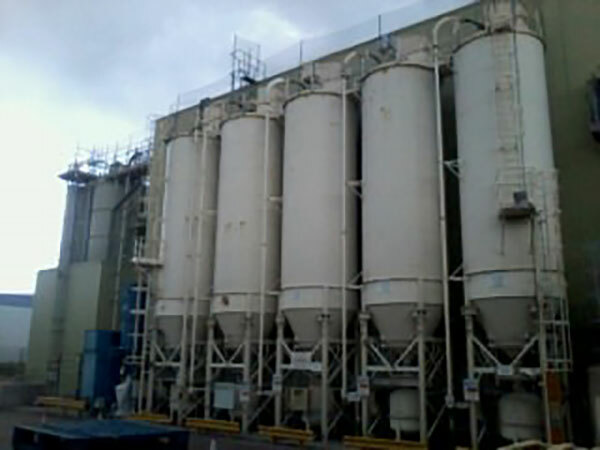 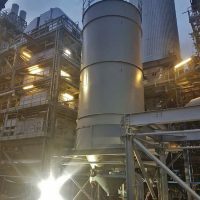 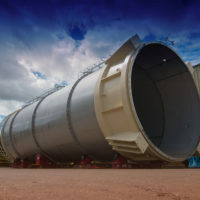 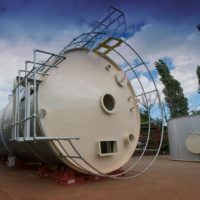 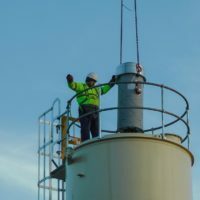 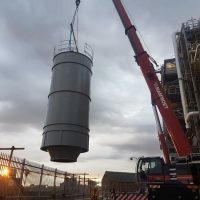 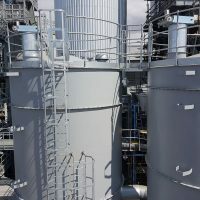 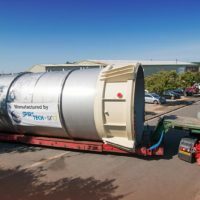 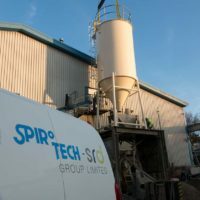 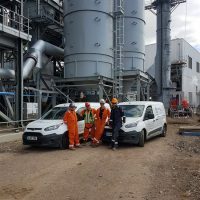 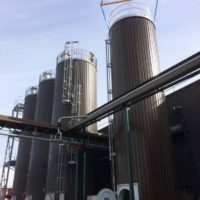 Whatever requirement you may have for liquid or powder storage, Spirotech-SRD offers a comprehensive package of services for all tank and silo projects that includes conceptual definitions, design and detail engineering, procurement, fabrication, site construction, painting, coating, and commissioning. 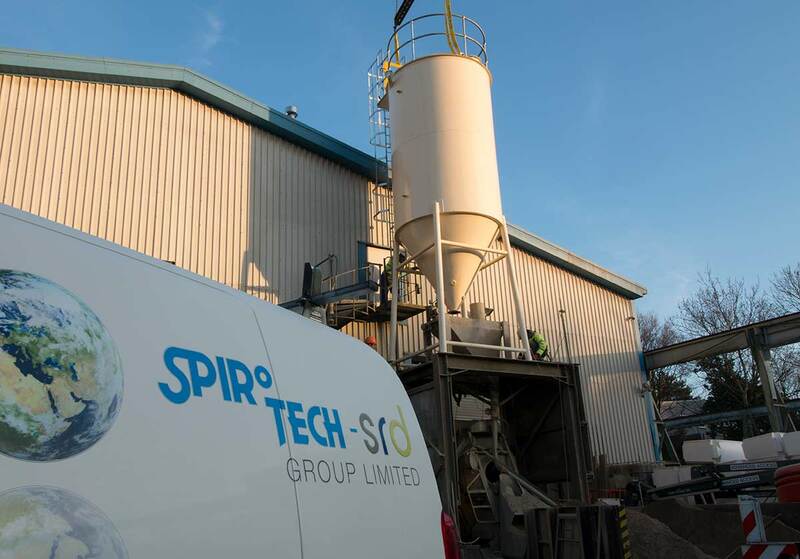 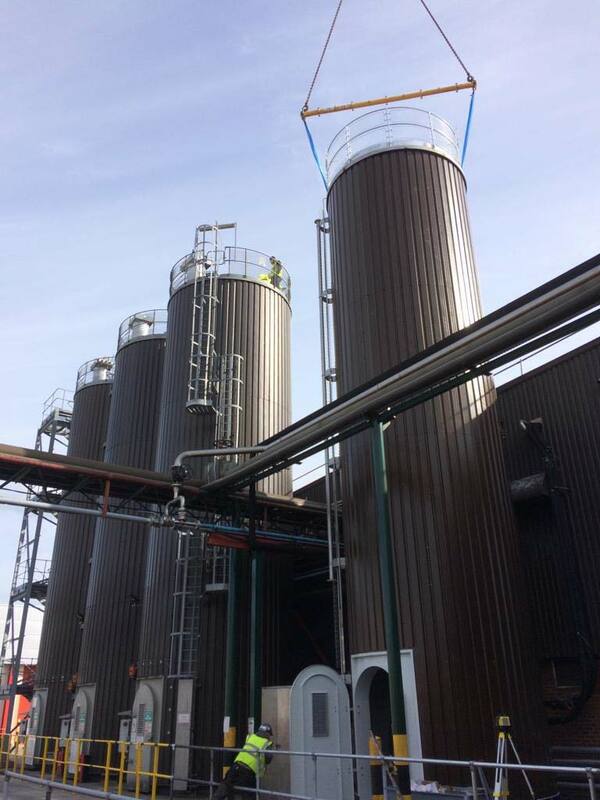 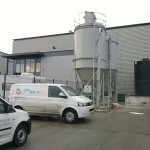 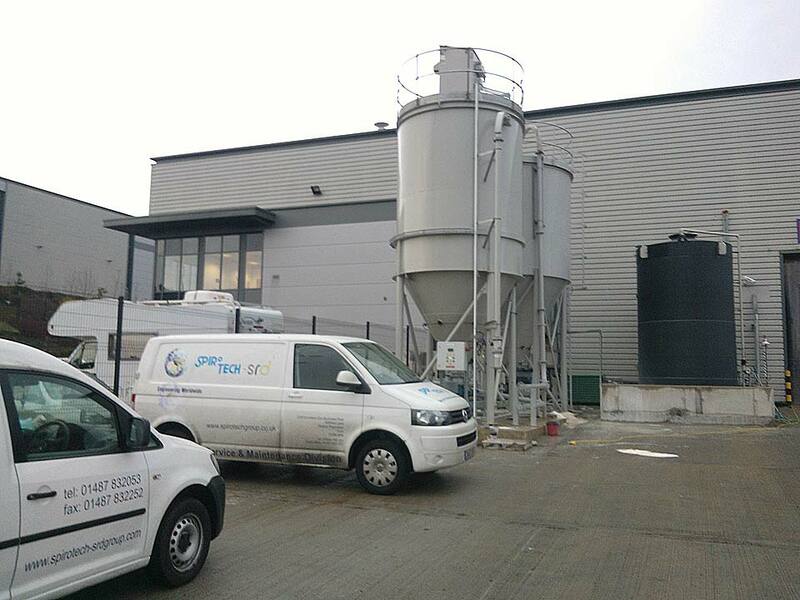 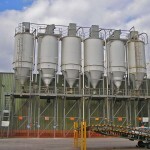 Spirotech’s projects have included everything from single silos to complex multi-tank storage projects. 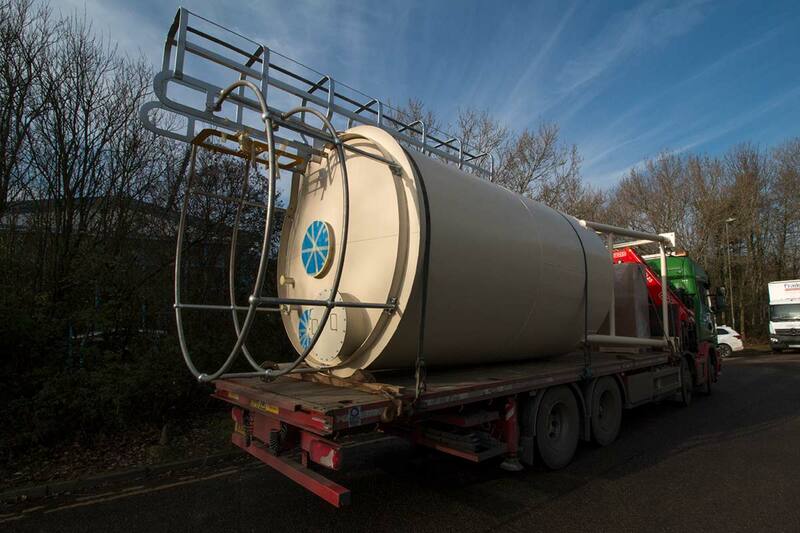 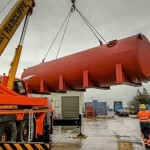 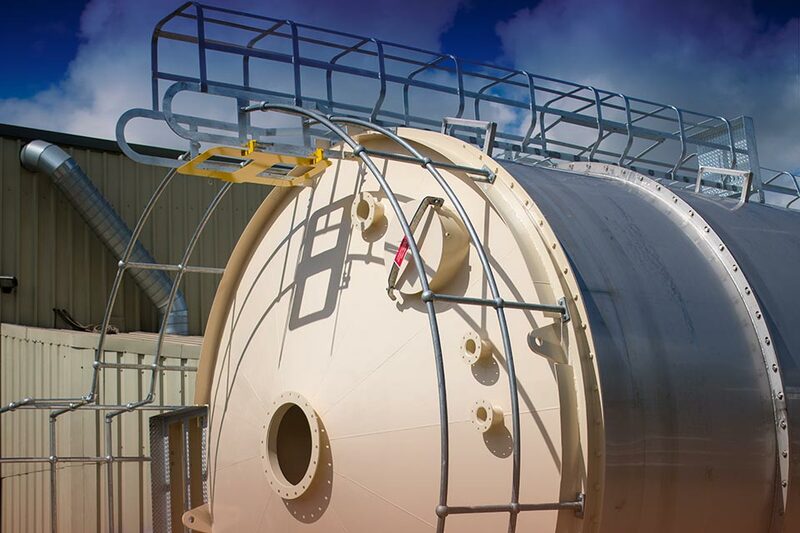 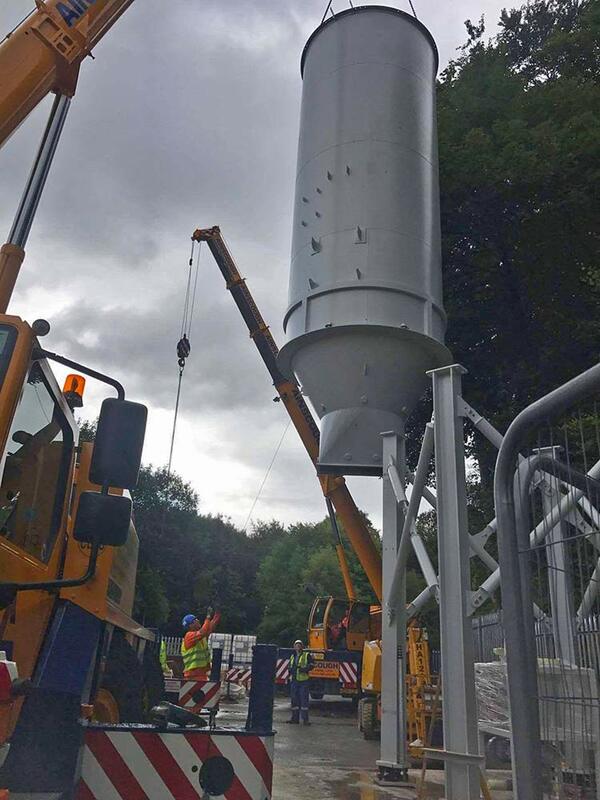 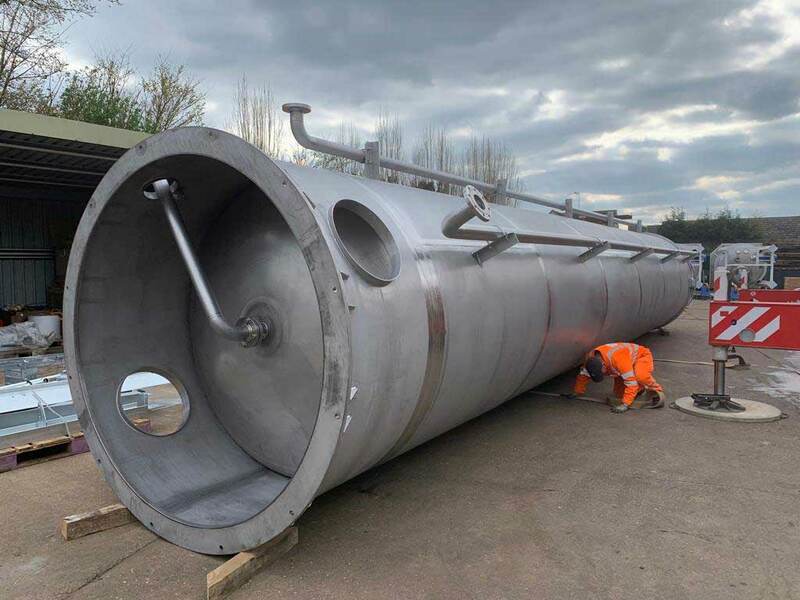 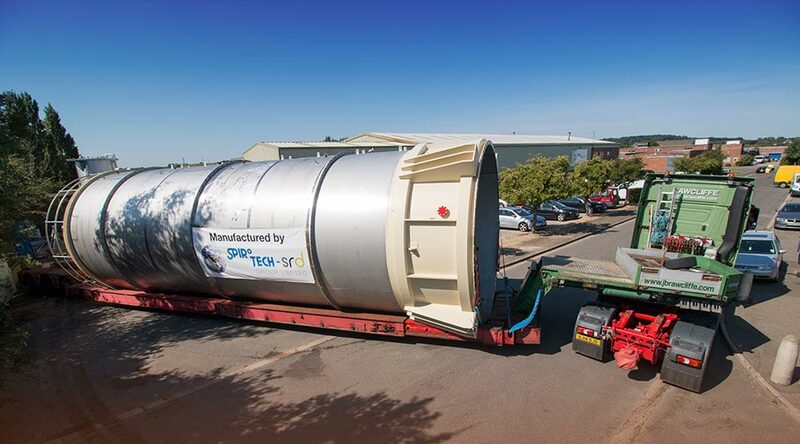 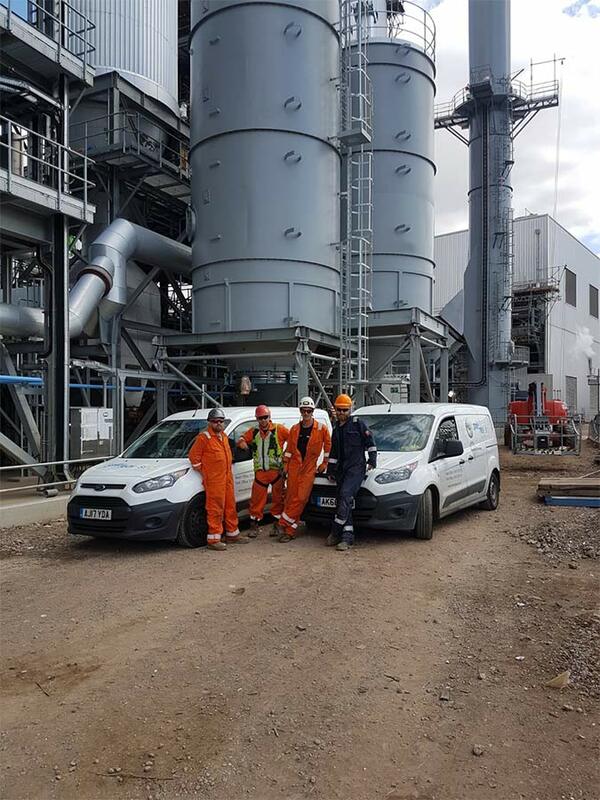 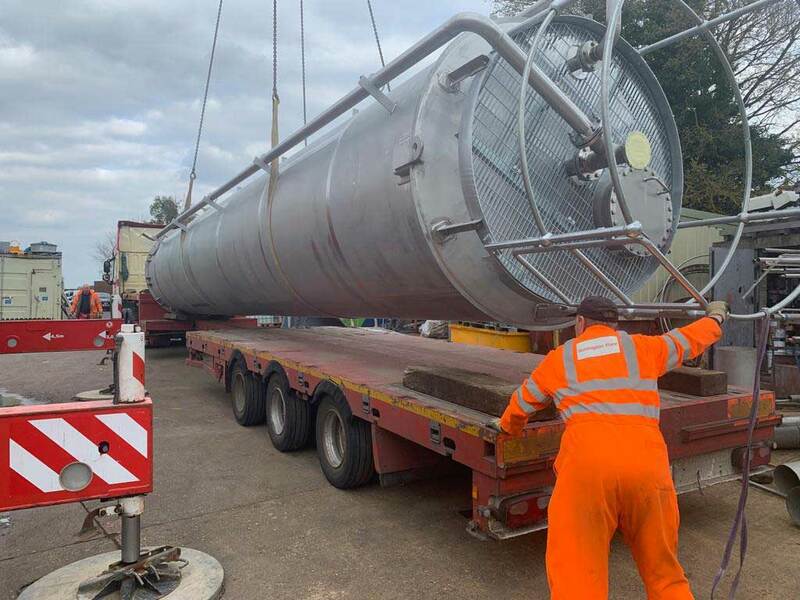 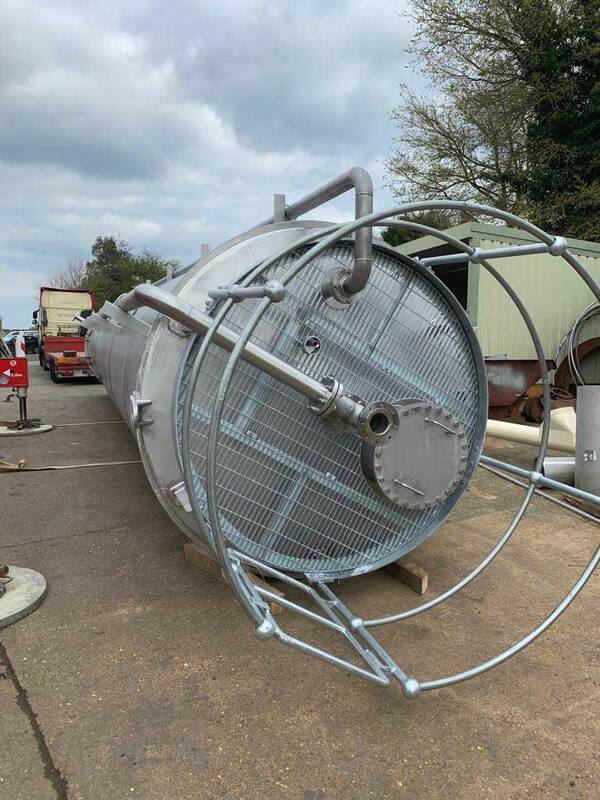 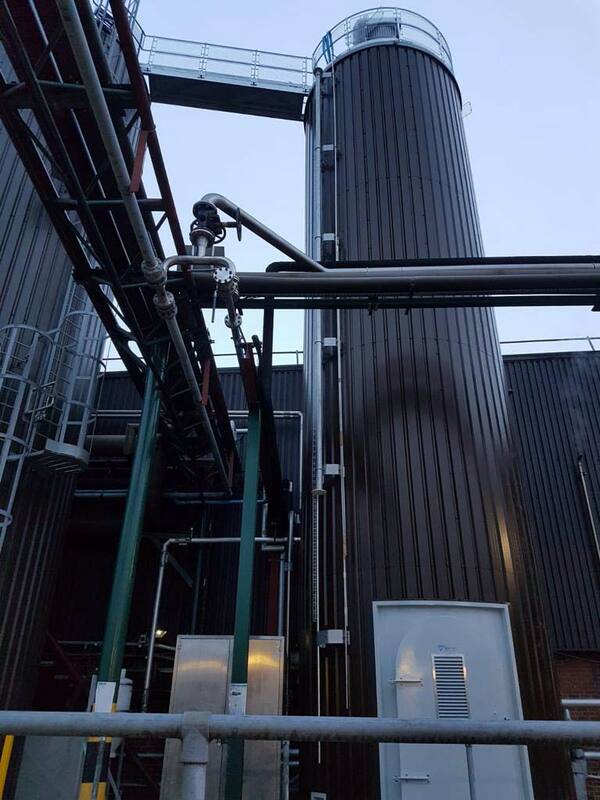 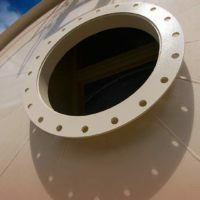 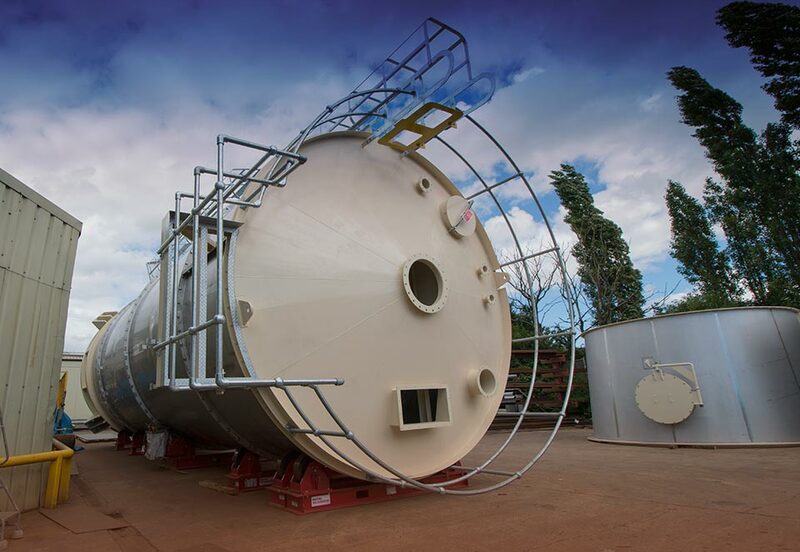 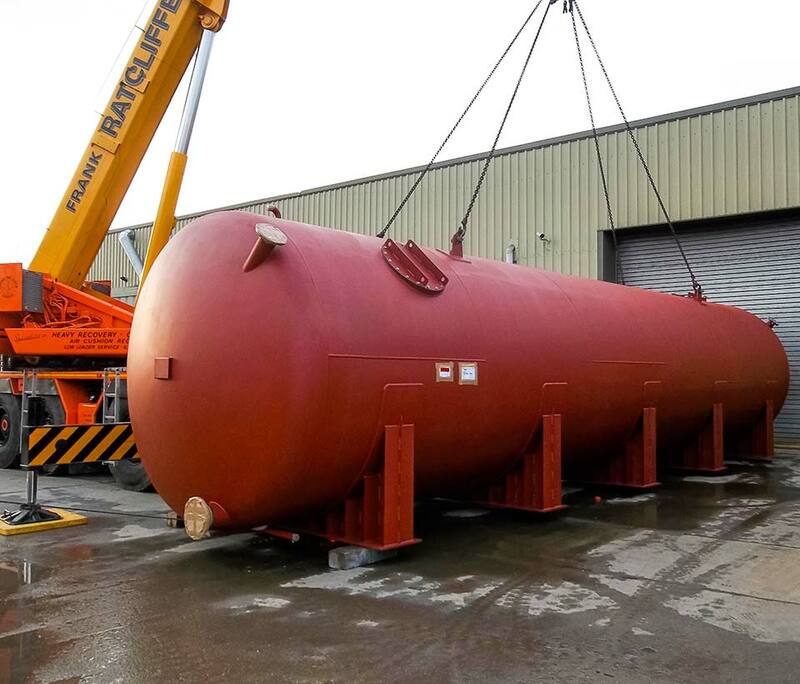 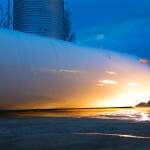 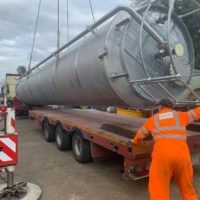 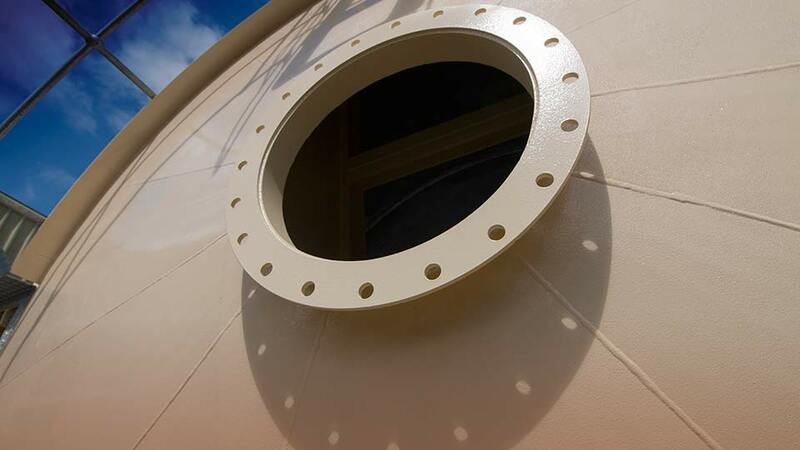 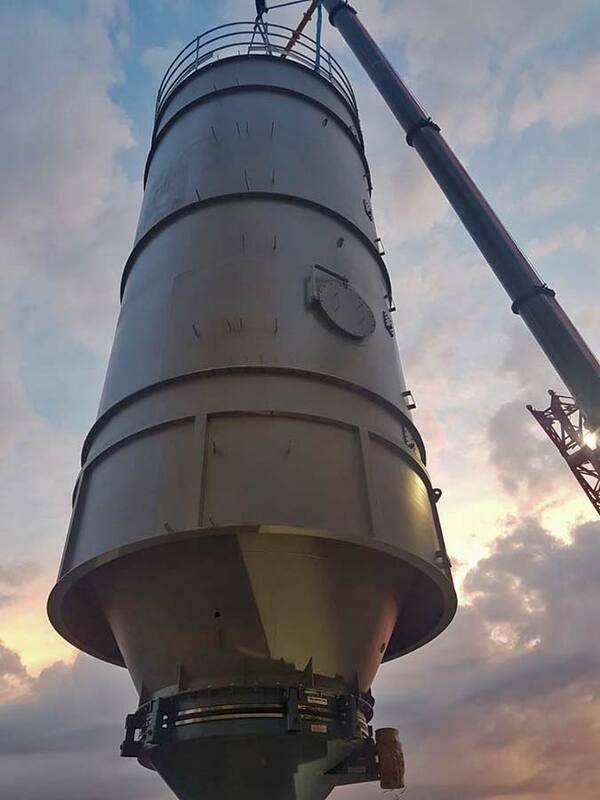 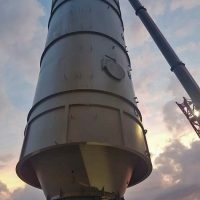 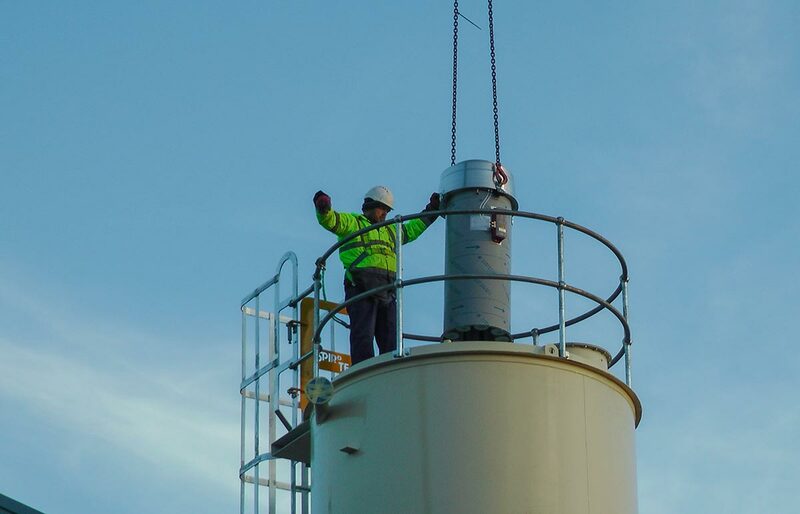 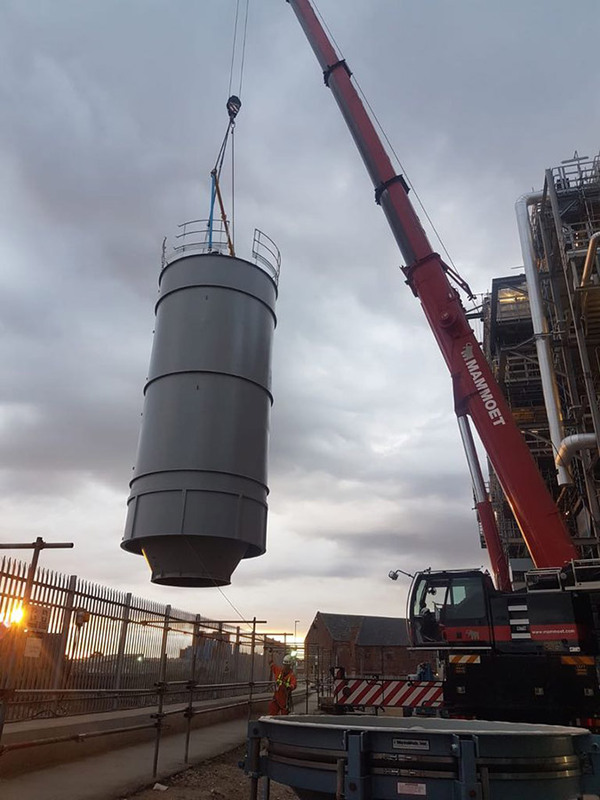 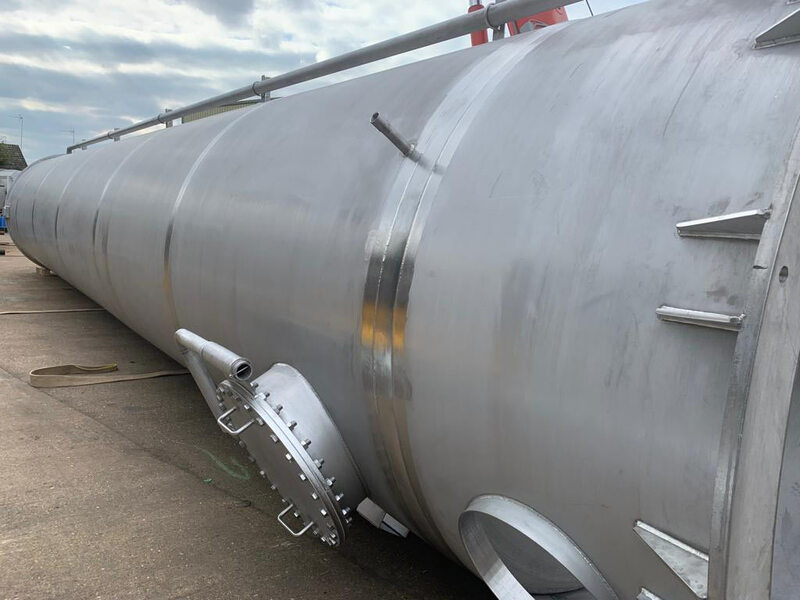 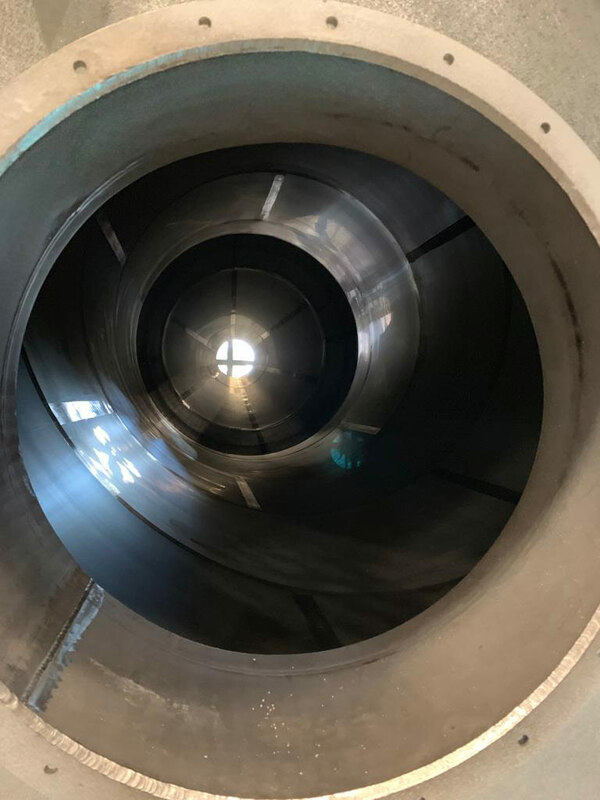 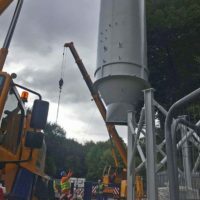 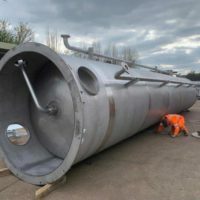 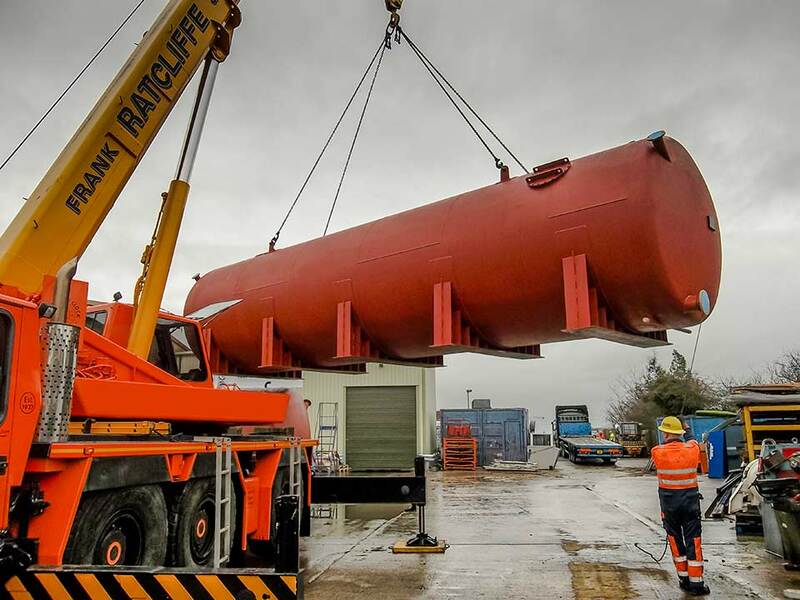 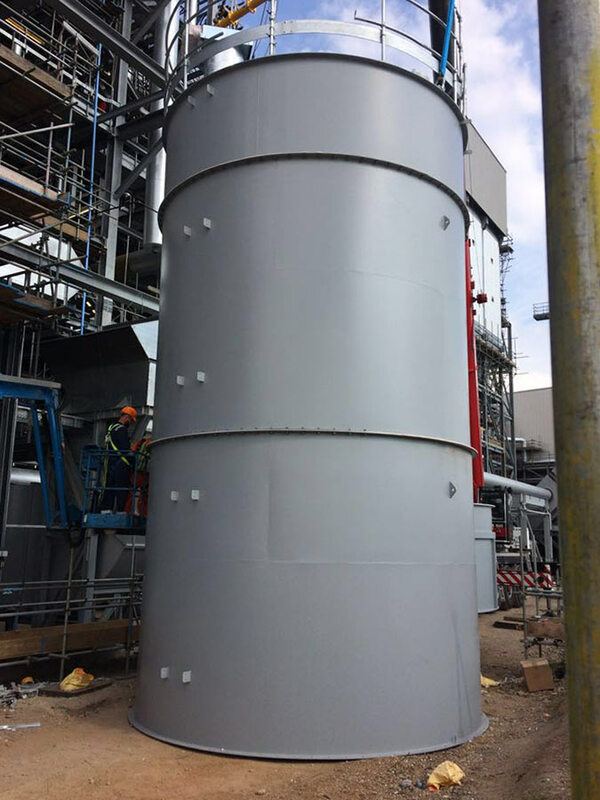 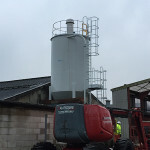 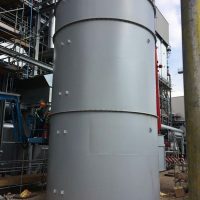 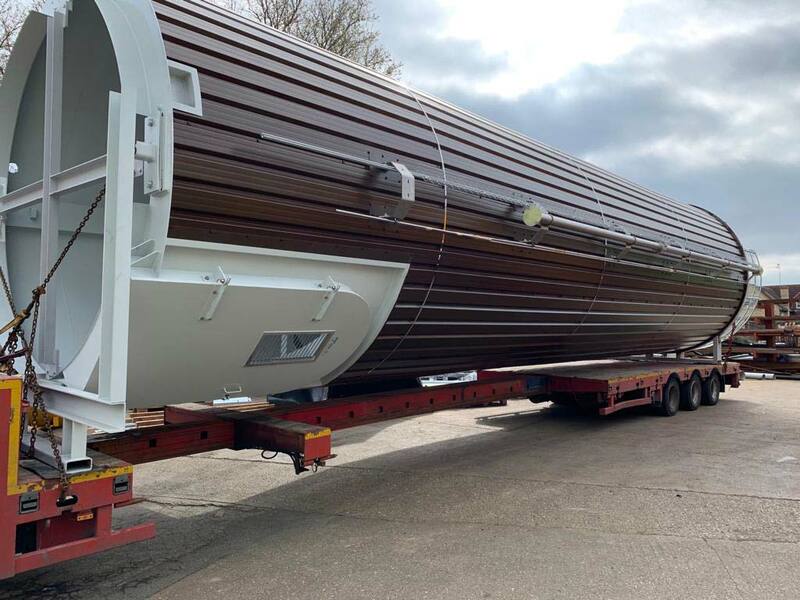 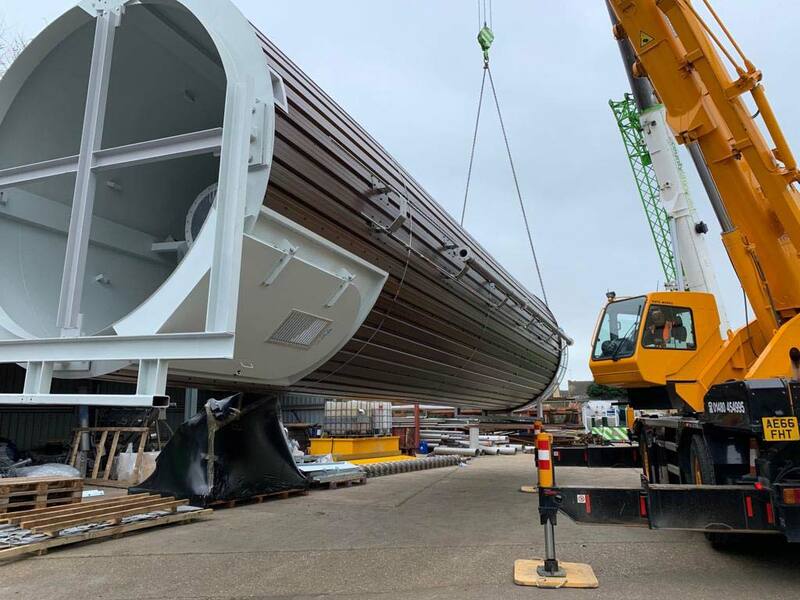 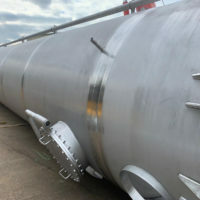 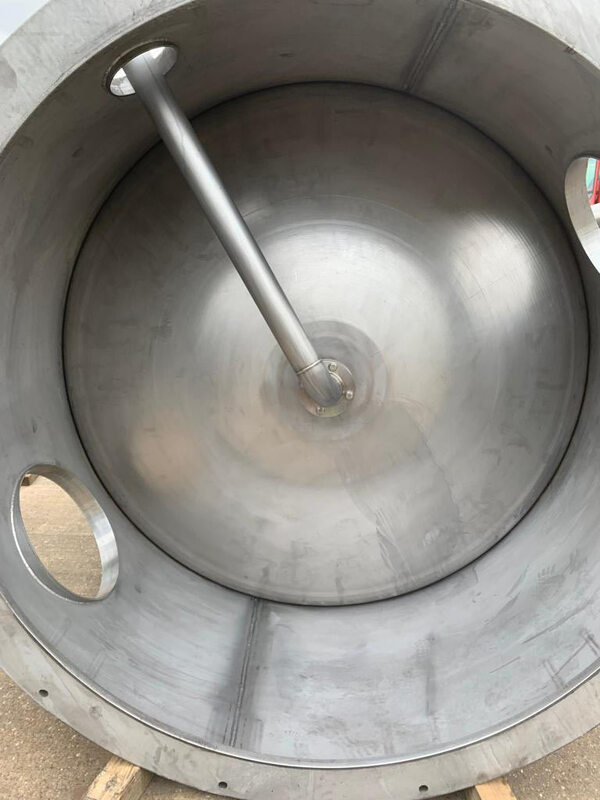 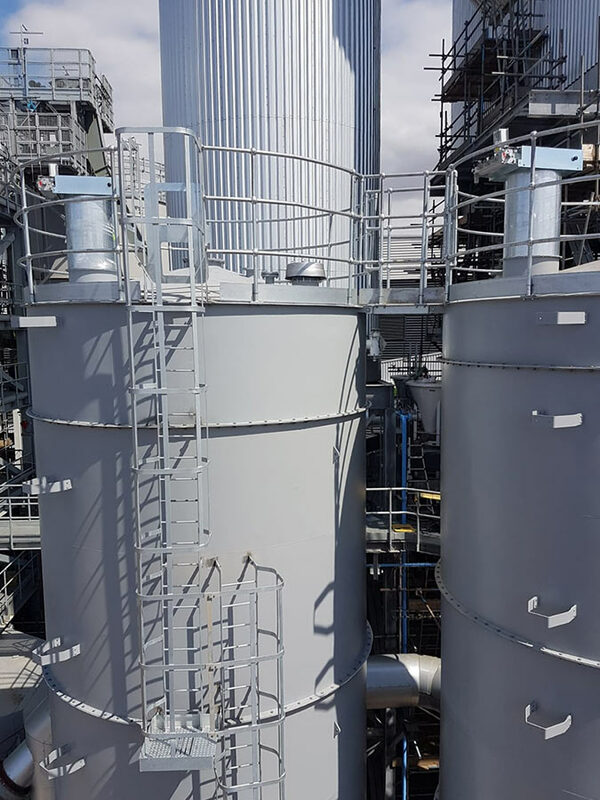 Each type of tank or silo requires a different technical solution and our experience, combined with the latest computing methods, results in the safest, most efficient and cost effective solution.